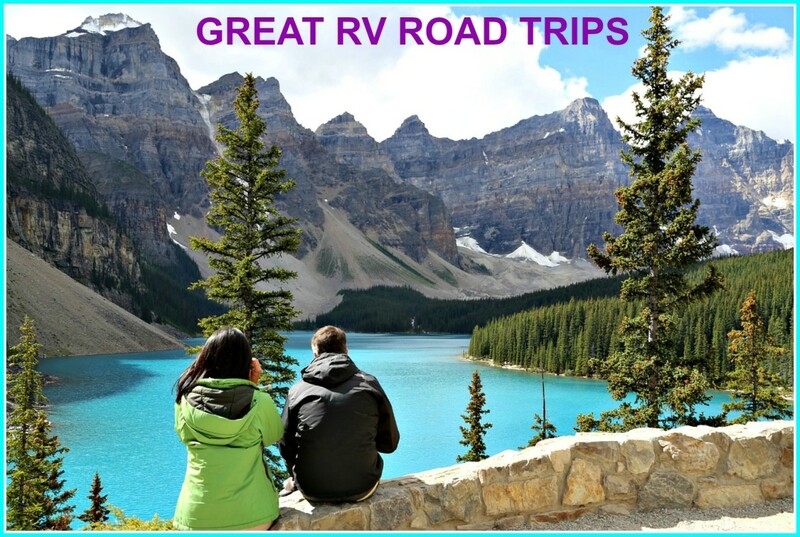 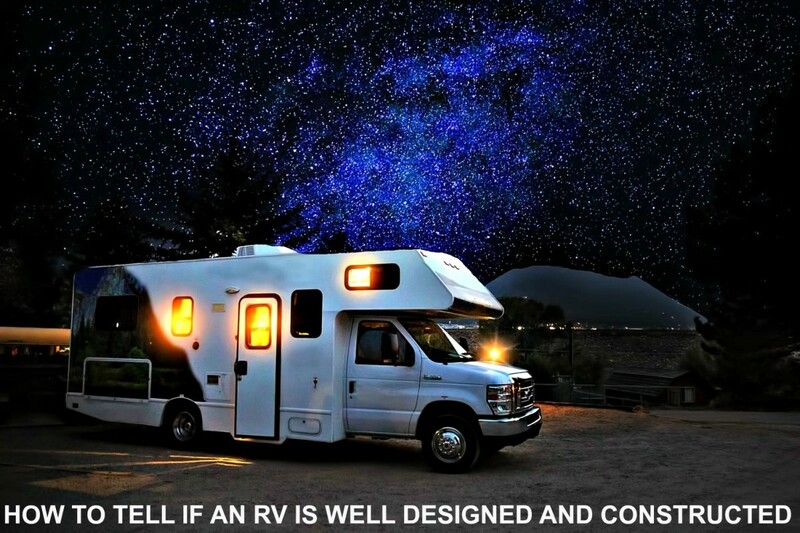 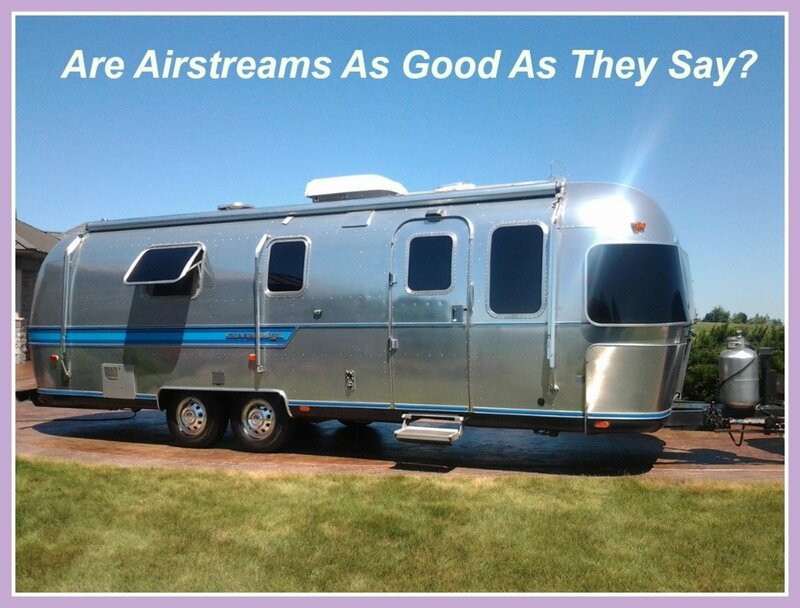 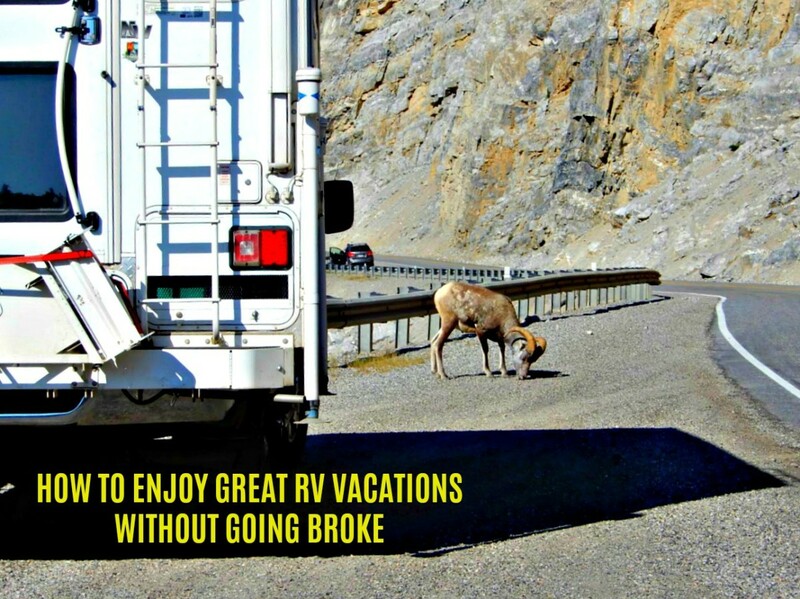 I have been an avid RV enthusiast for more than 50 years and have traveled consistently across the US in every imaginable type of recreational vehicle. 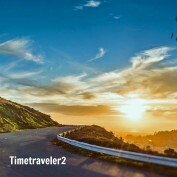 I have been to places and seen things most people only dream of, and let me tell you, it has been a great ride! 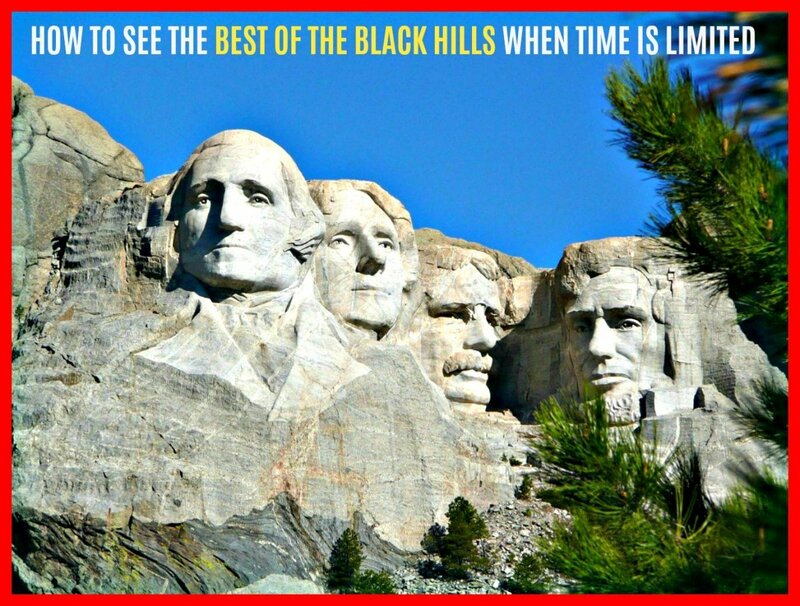 I have climbed Pike's Peak, been to a mountain man rendezvous, ridden in a wild buffalo roundup, met the founder and original owner of Wall Drug, enjoyed wild game feeds, met up with a real mule team, and much, much more. 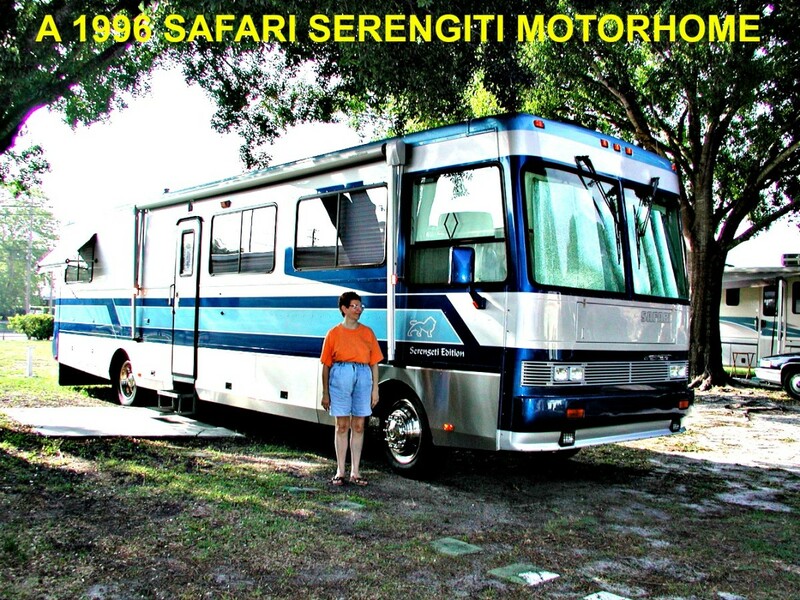 I'm a retired secondary teacher and published author and have also been a cross country trucker, antiques dealer, real estate agent, college admissions rep, administrative assistant,employment agent, movie extra and business owner. 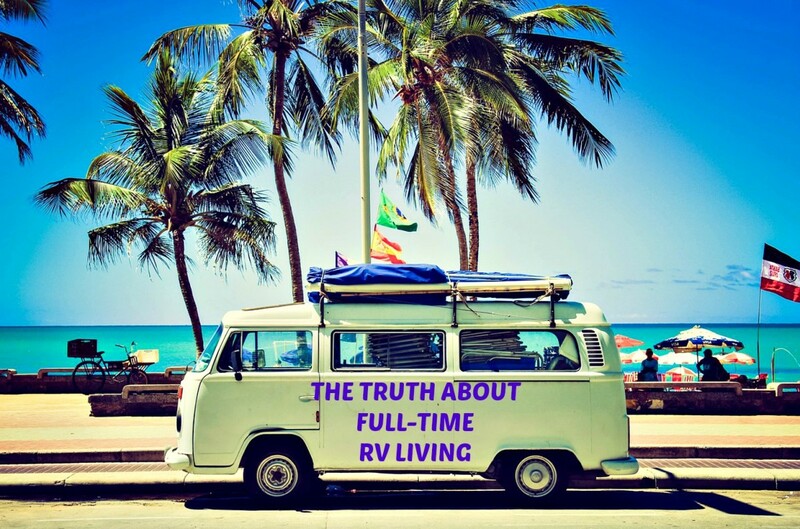 I am the recipient of three hubnuggets awards and one hub of the day accolade and, as of today, have had my RV articles read more than three millio times! 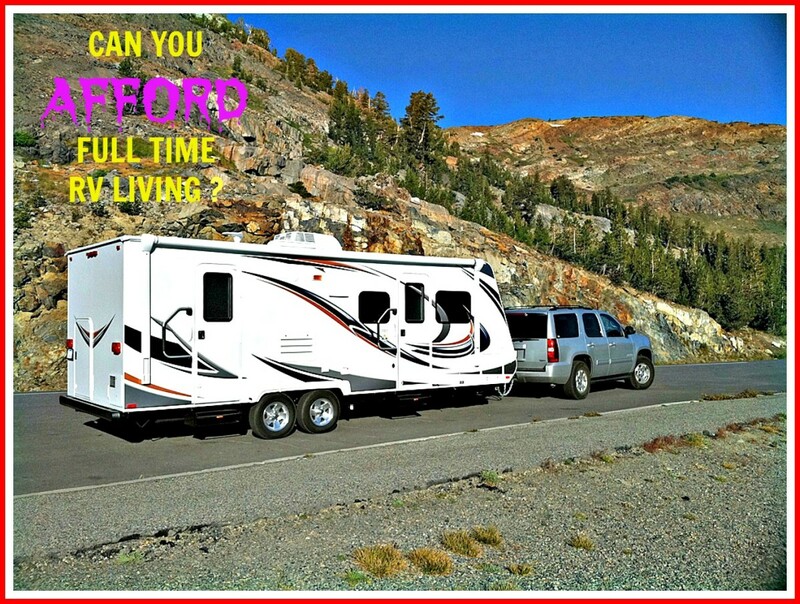 I have lived a rich and varied life and at age 74, continue to do so. 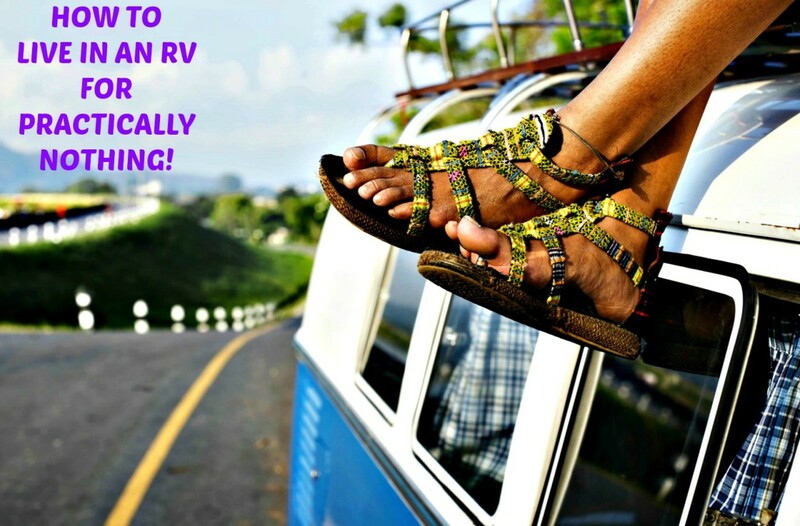 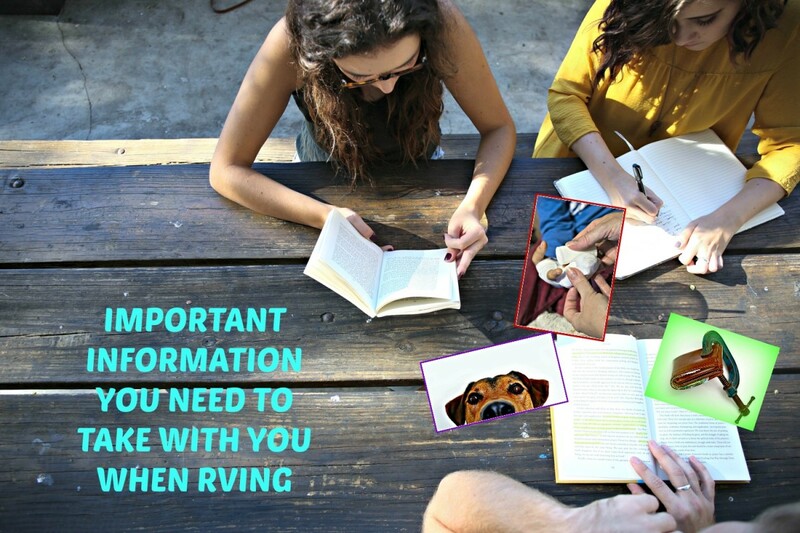 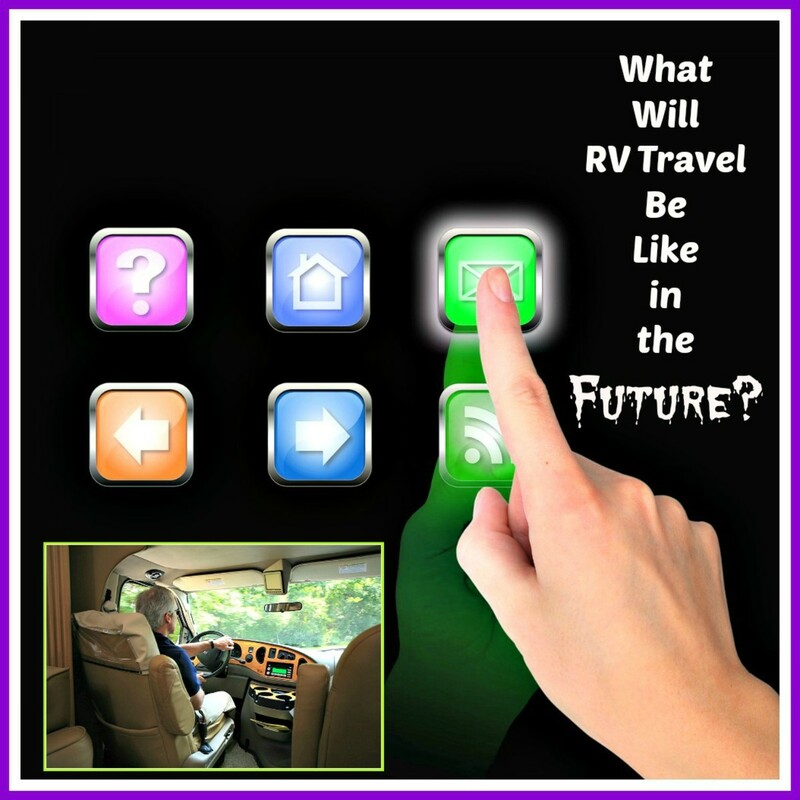 I write about RV living an travel, so if there is any information you need about these topics, you will probably find it in my hubs. 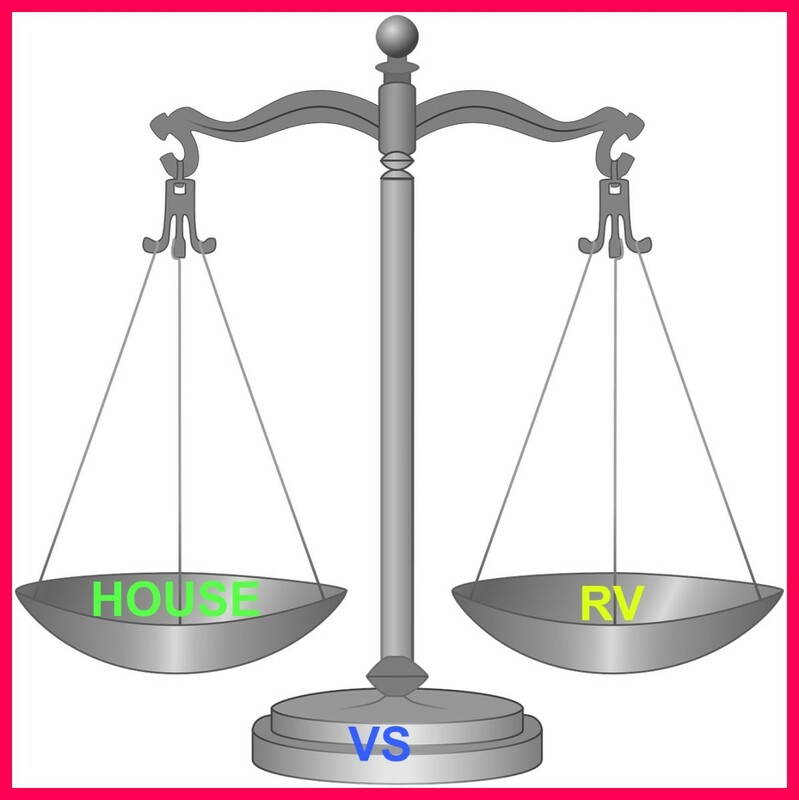 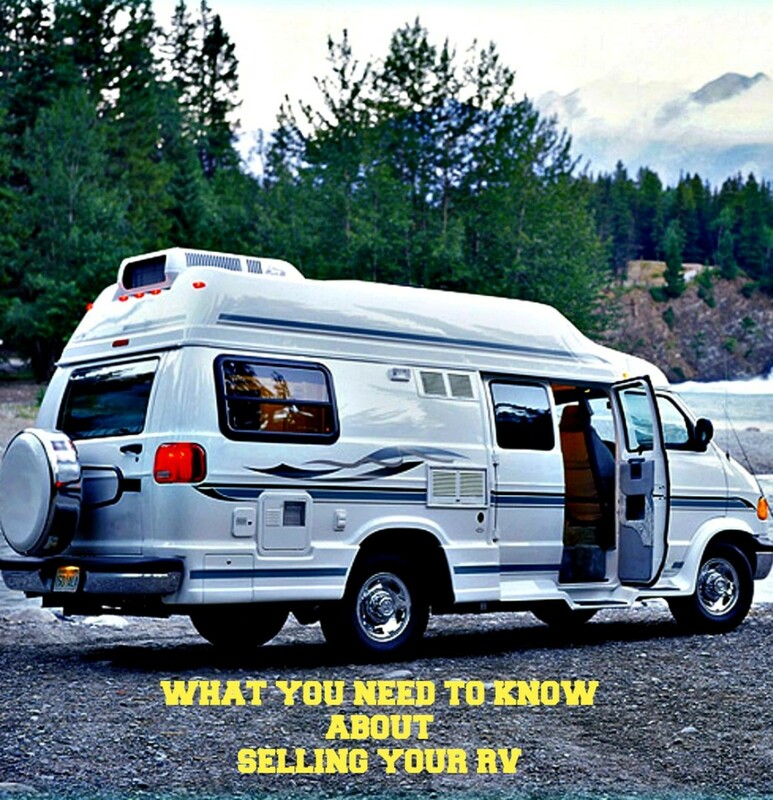 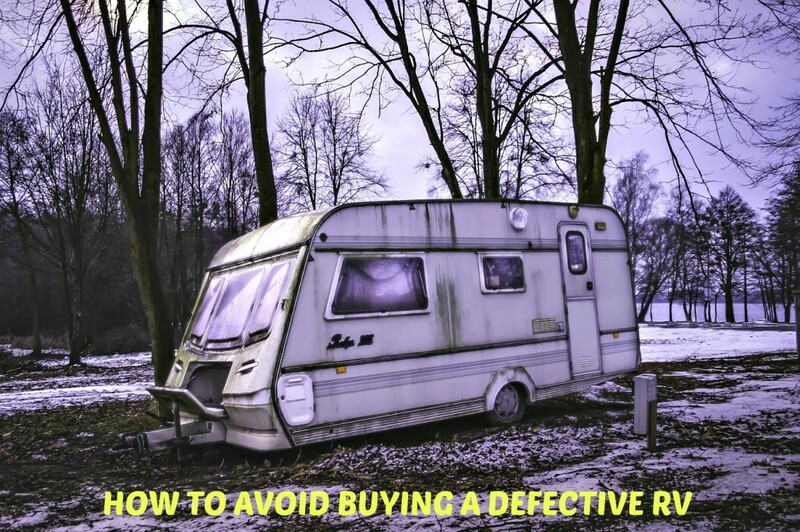 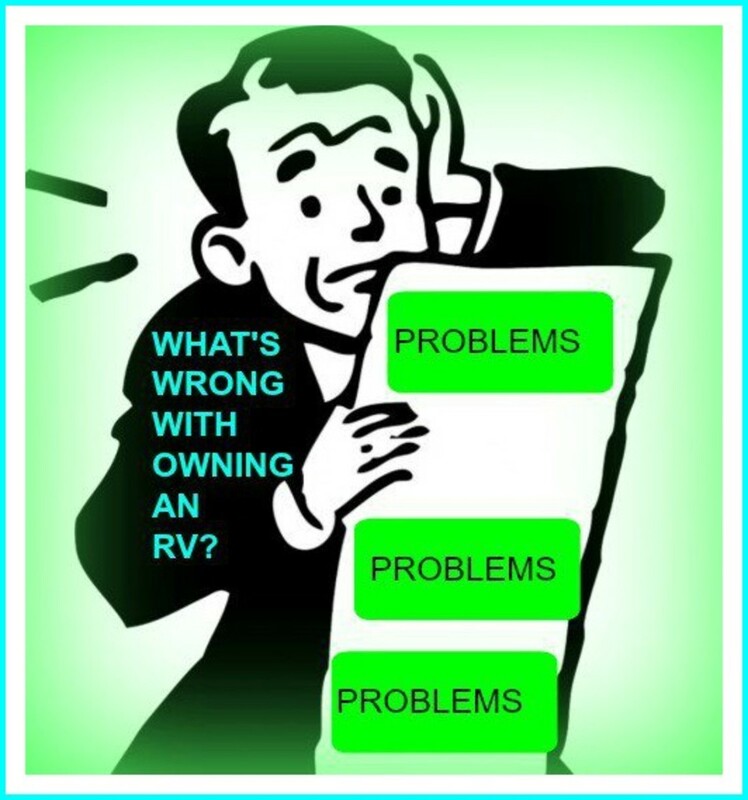 Important information RV sellers should acquaint themselves with before they decide to sell their campers, travel trailers, or motor homes. 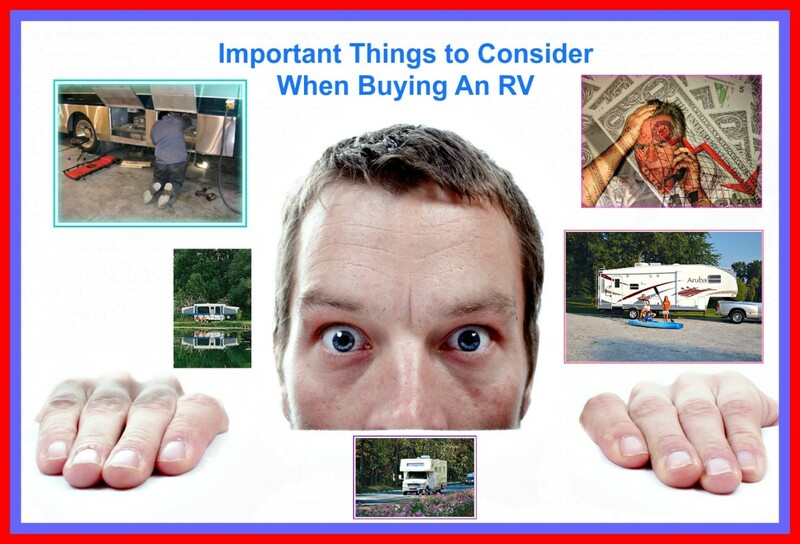 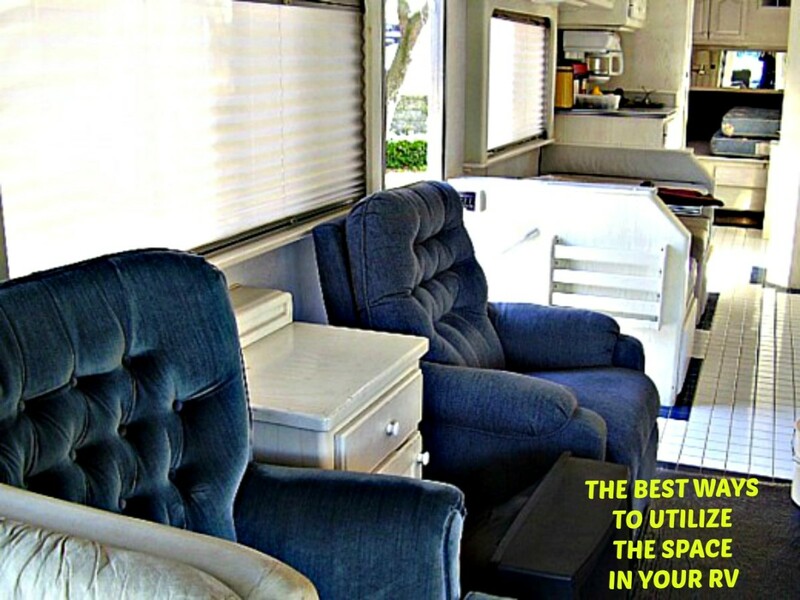 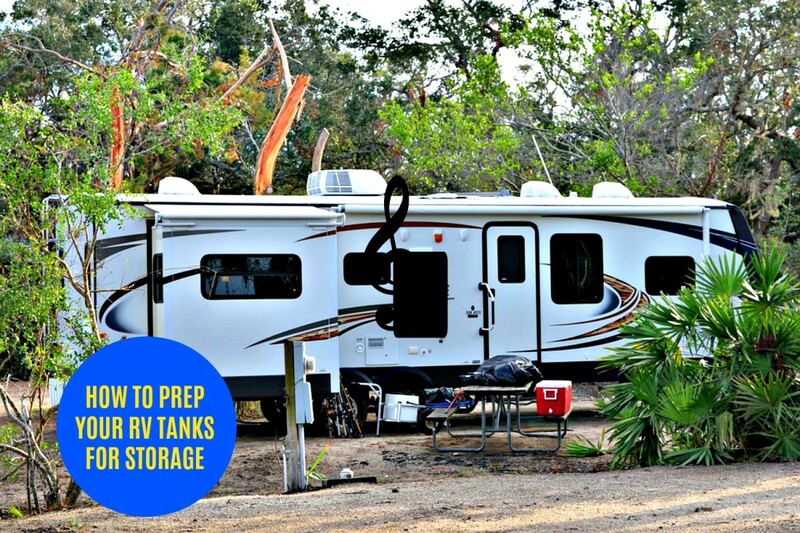 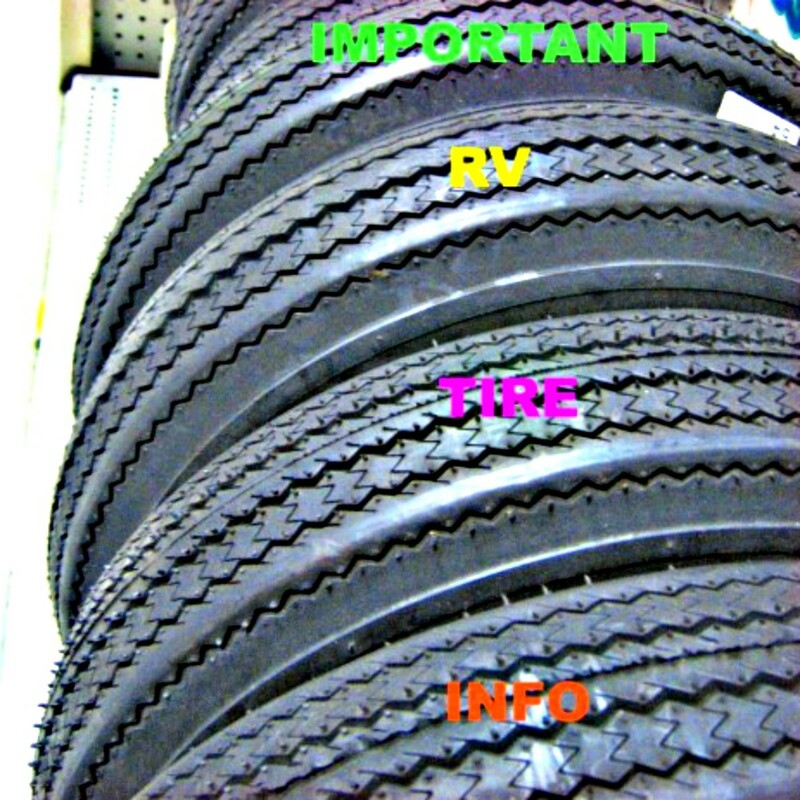 Those who plan on purchasing RVs need to know which items are most important for them to have in order to function well while traveling. 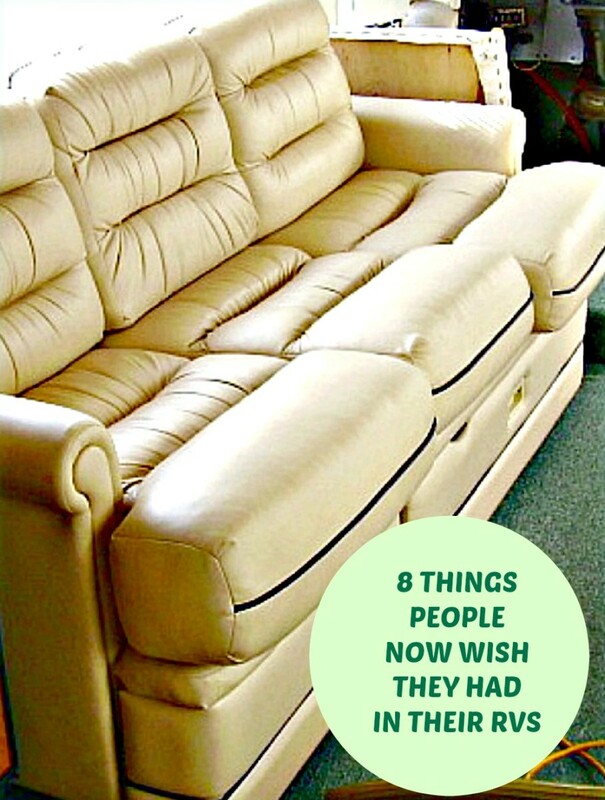 This list will help. 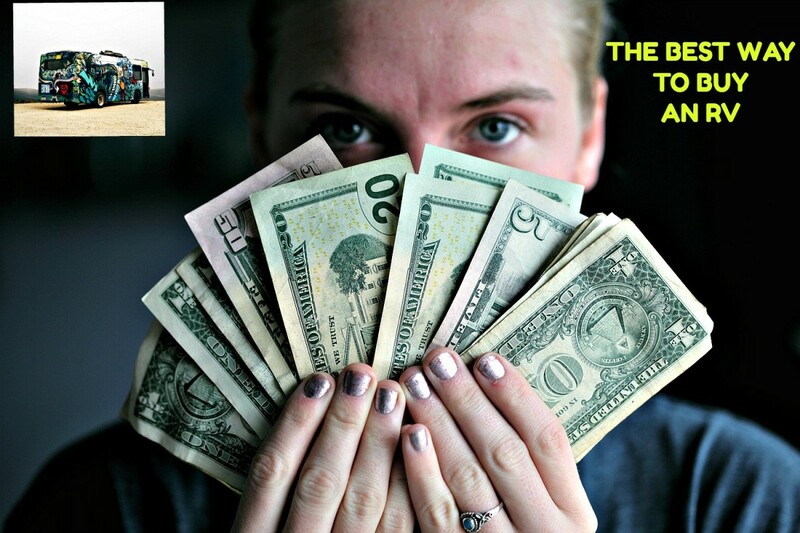 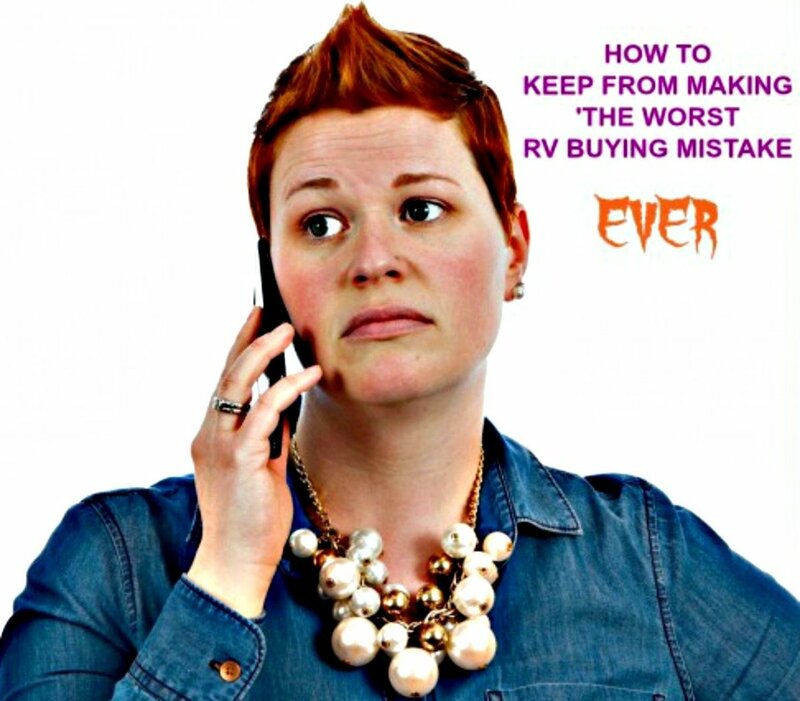 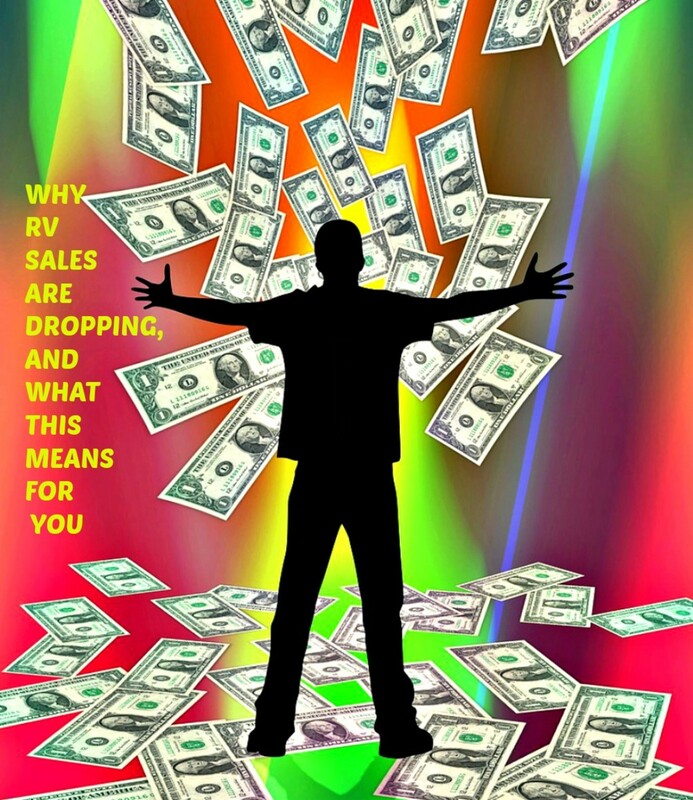 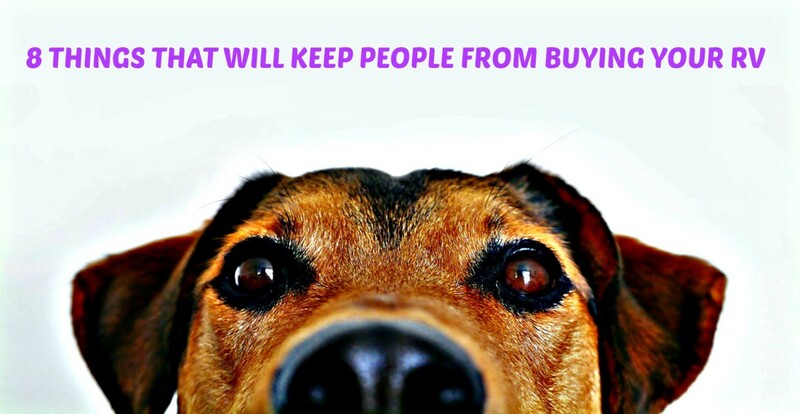 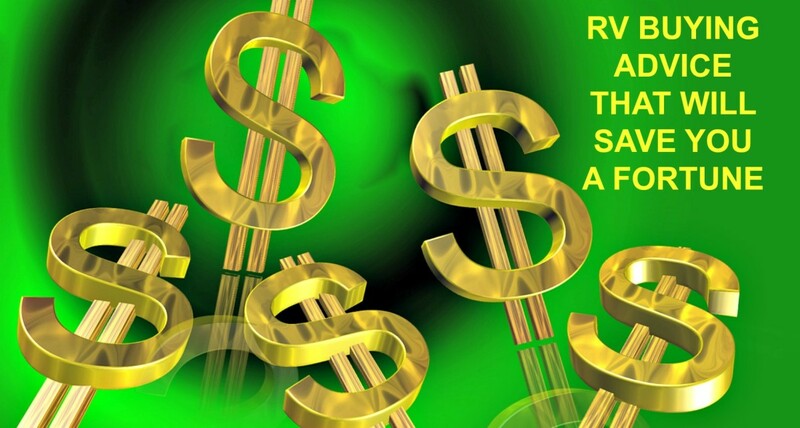 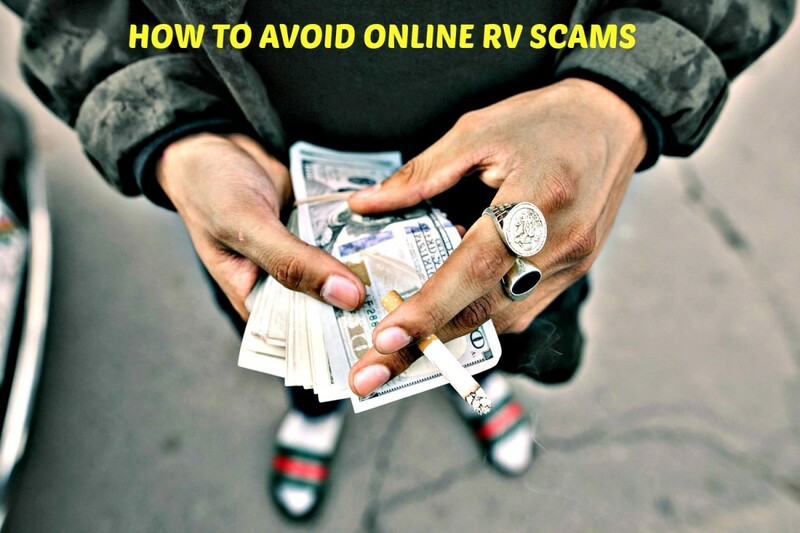 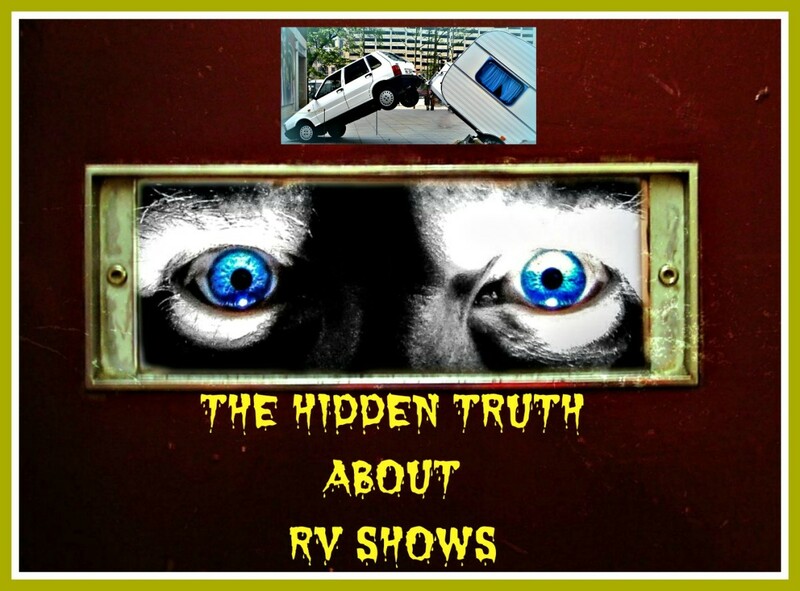 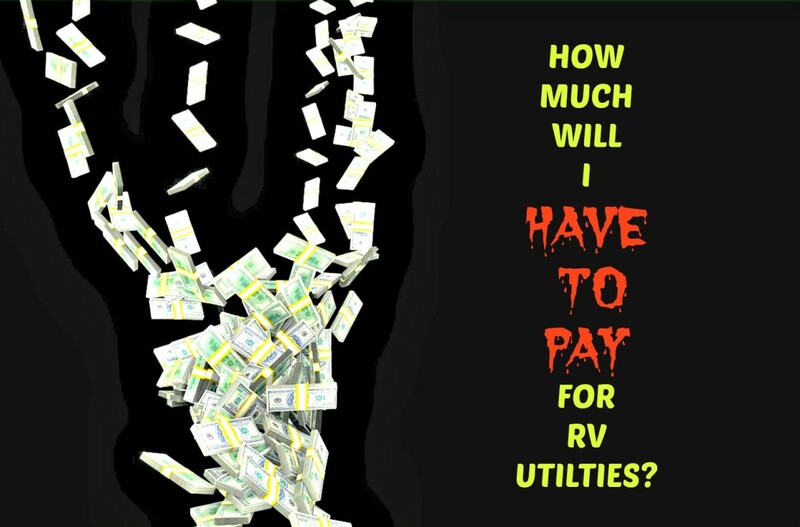 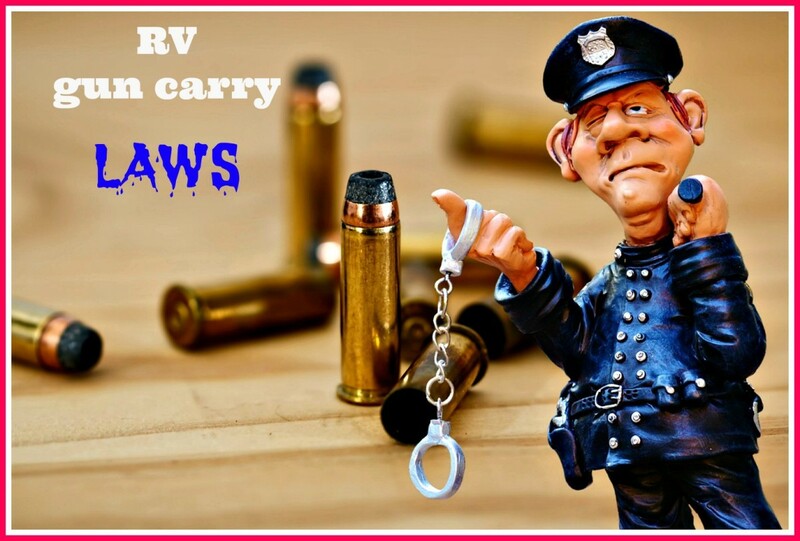 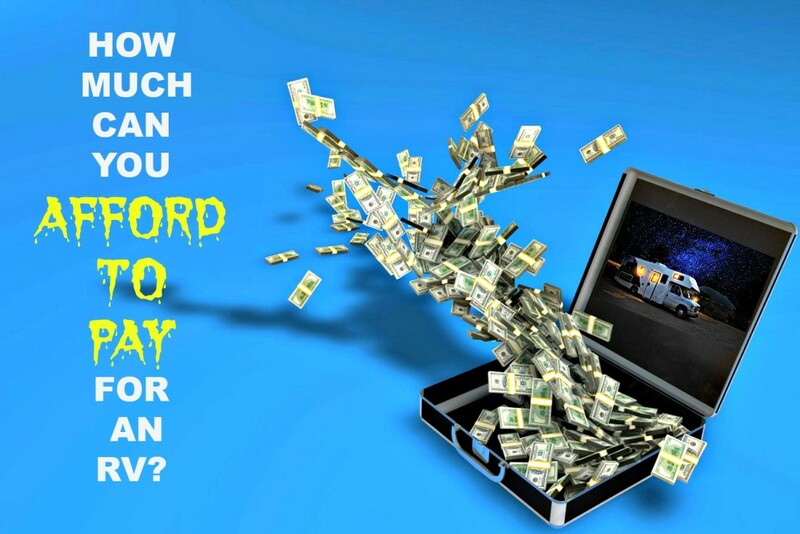 Learn the real truth about what happens at RV show so that you can save thousands of dollars and be able sidestep sneaky sales tactics. 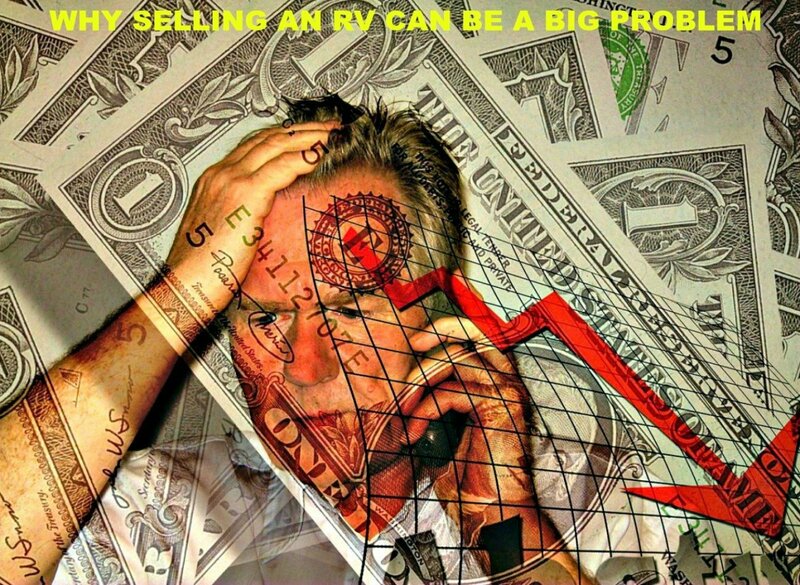 A surprising look into the ways that some RV dealerships cheat their customers. 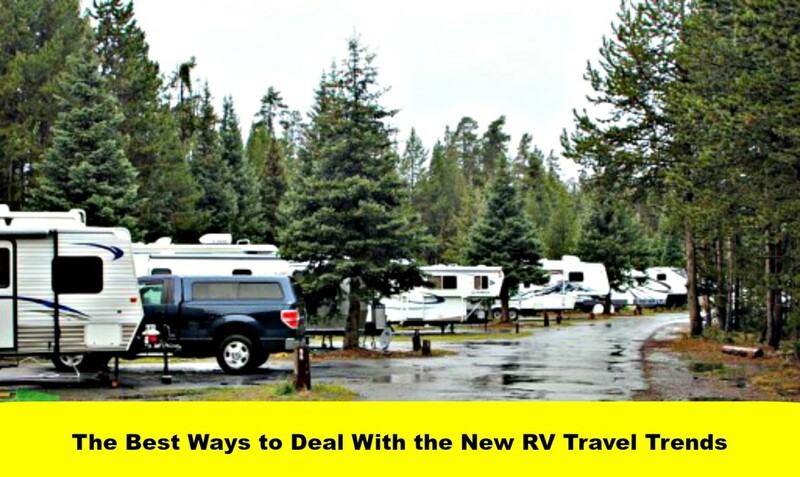 A discussion about the changes ever growing numbers of recreational vehicle owners are having on the quality of their vacations.and the best ways to deal with them. 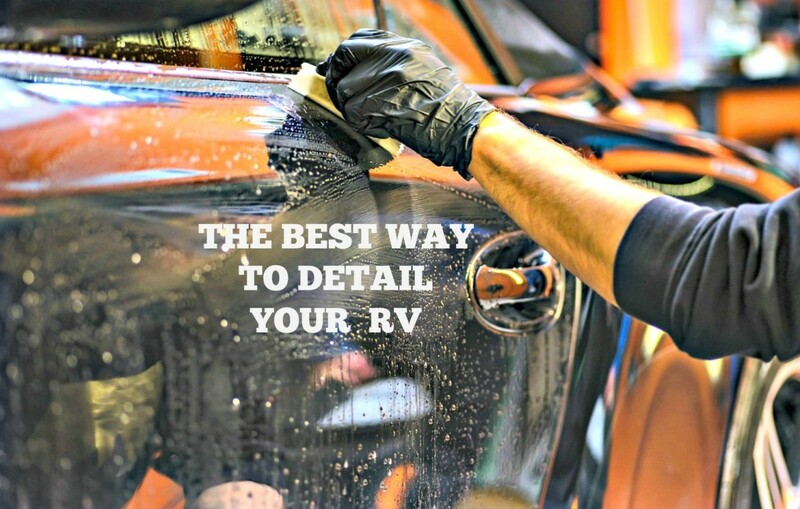 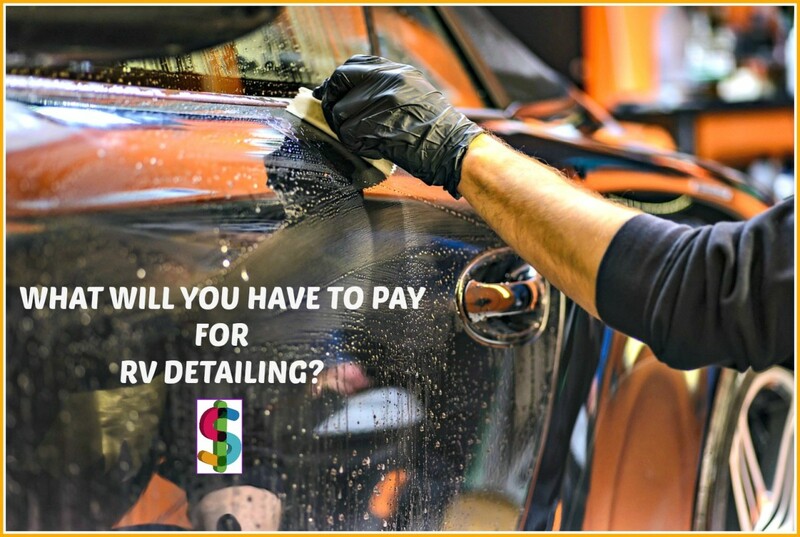 These days, professional detailers are charging upwards of $39 per linear foot, so it's important to find ways to keep RVs in good condition without spending a fortune to do so. 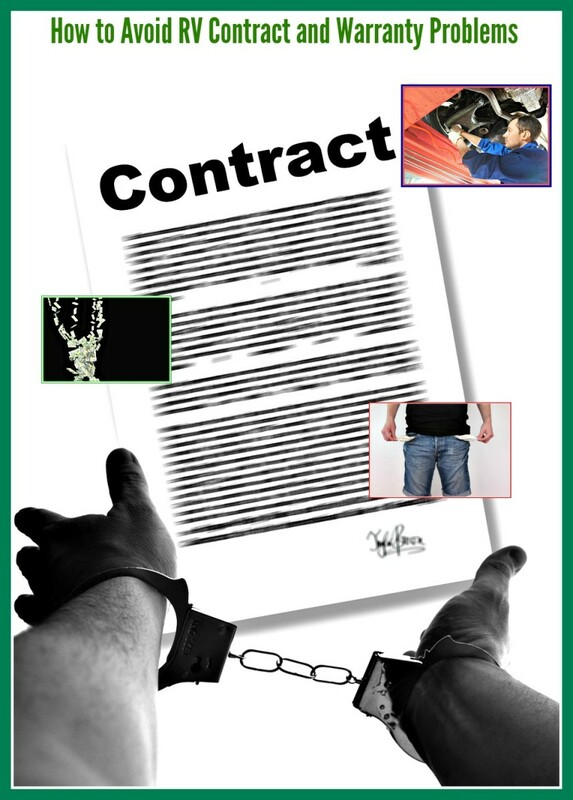 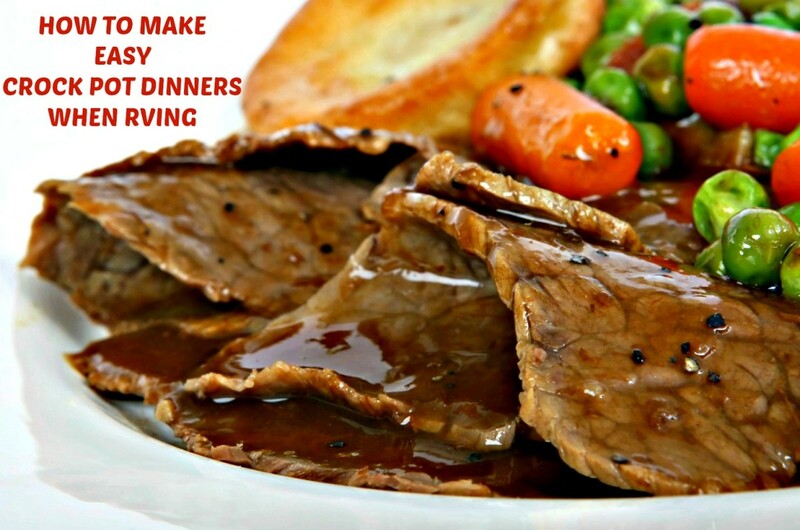 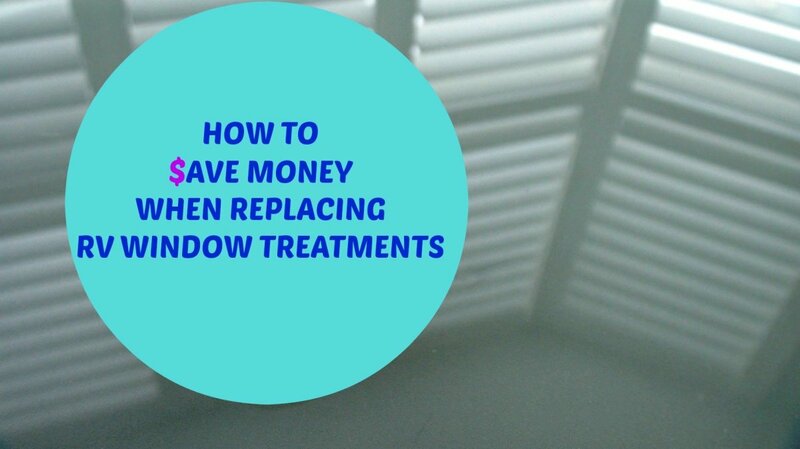 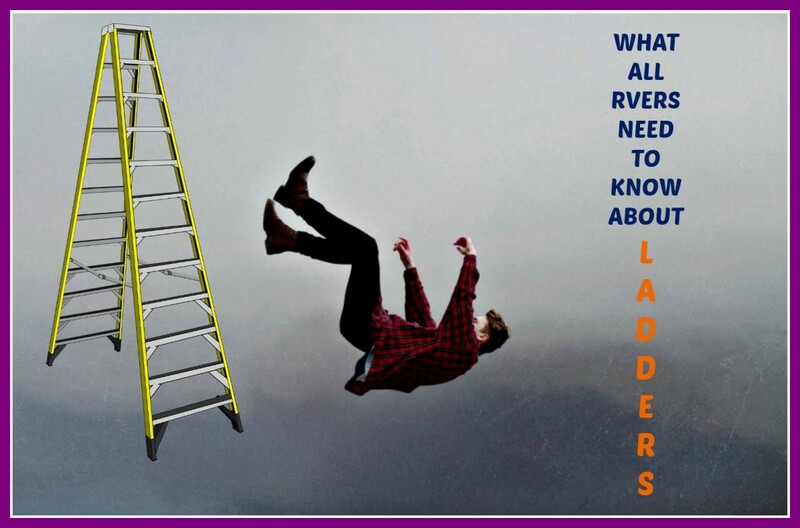 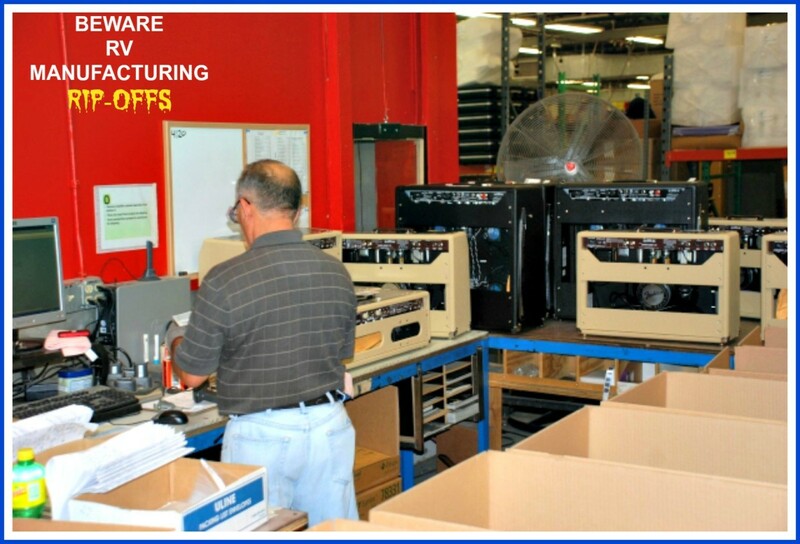 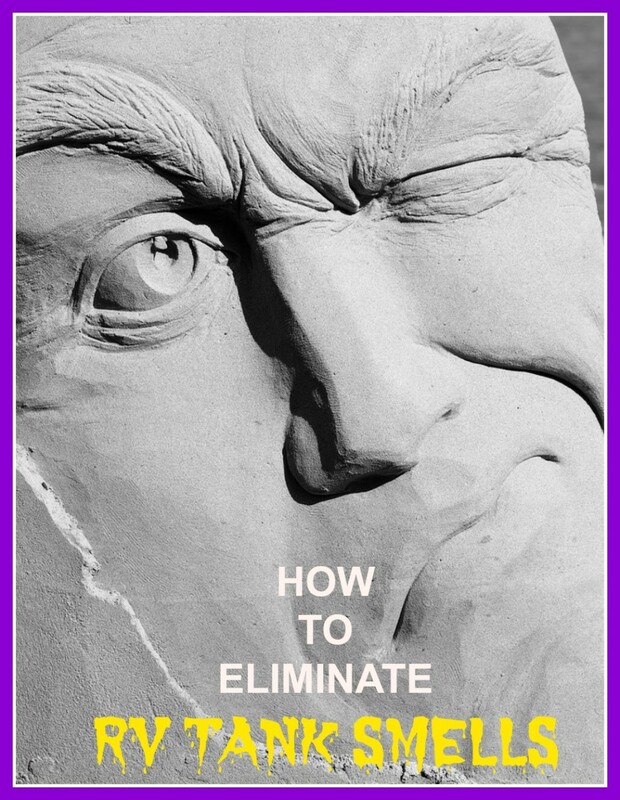 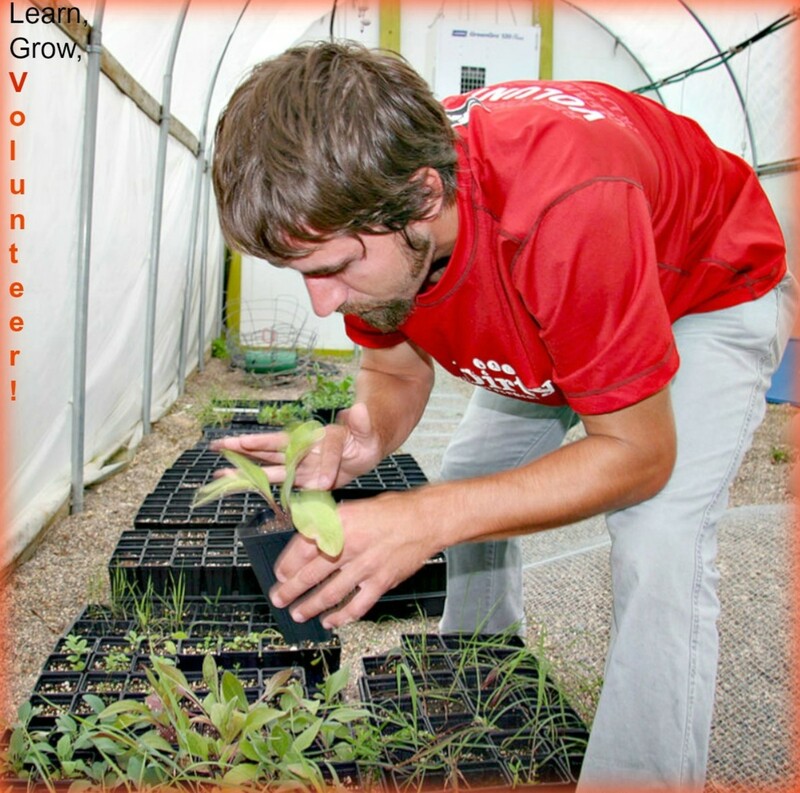 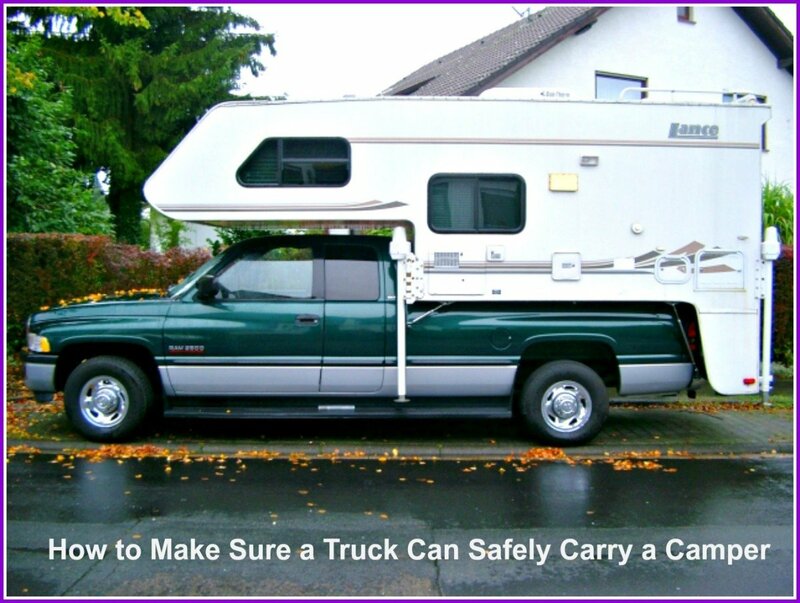 This article provides a safe, effective and easy way for individuals to do this. 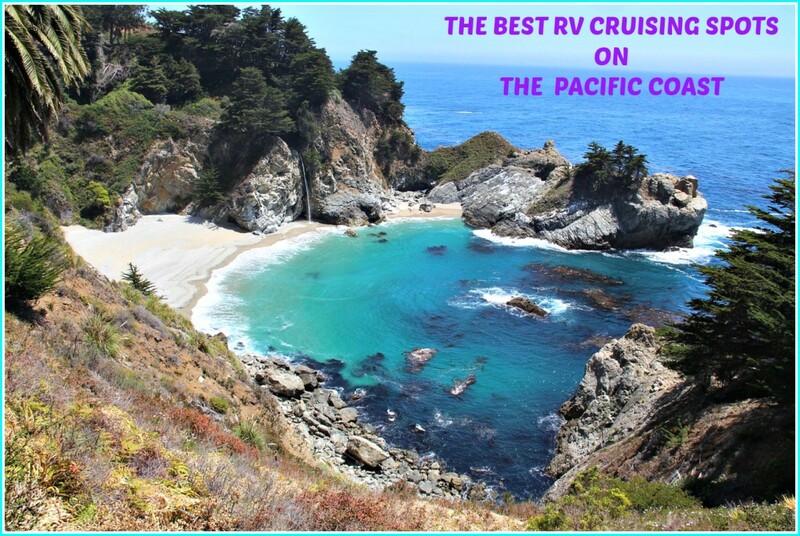 If you want to RV to one of the most beautiful and interesting areas of the United States, you must take this vacation up the Pacific Coast Highway. 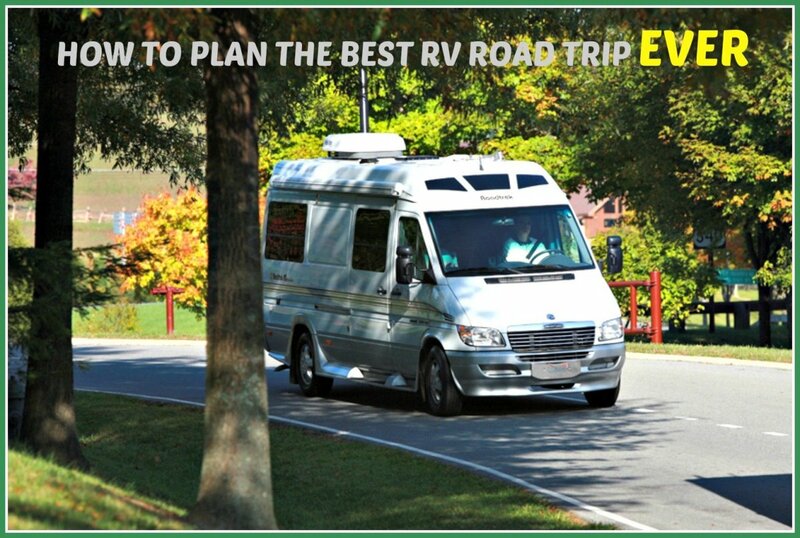 It's an 1,100-mile dream trip that you will never forget. 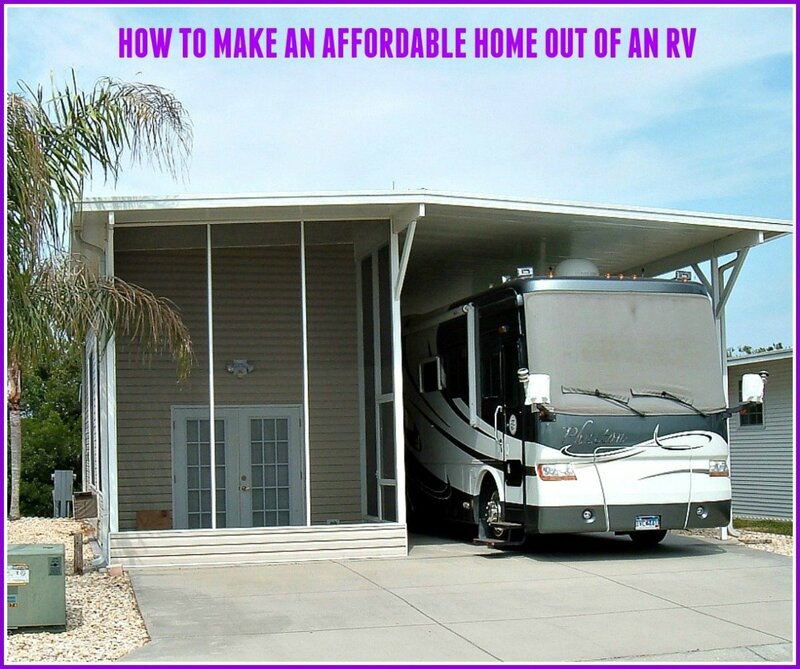 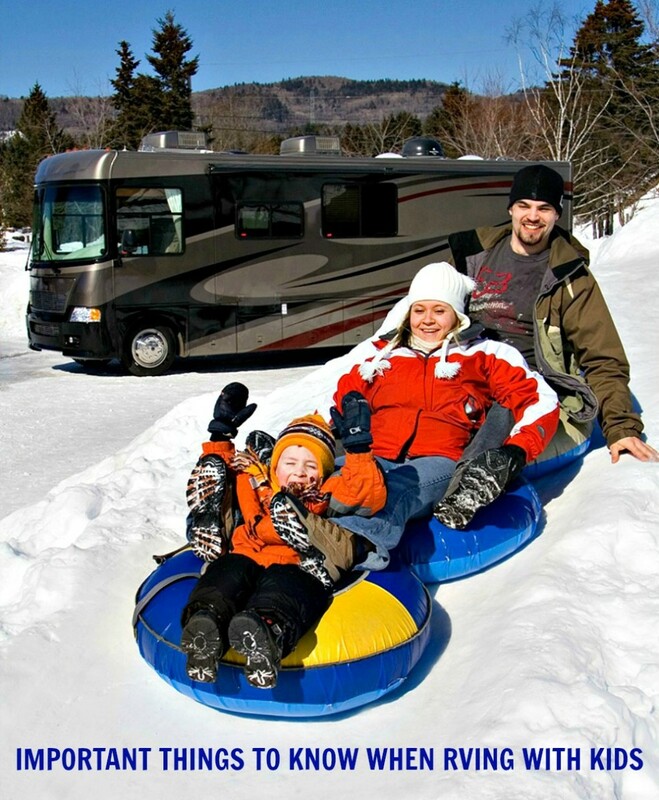 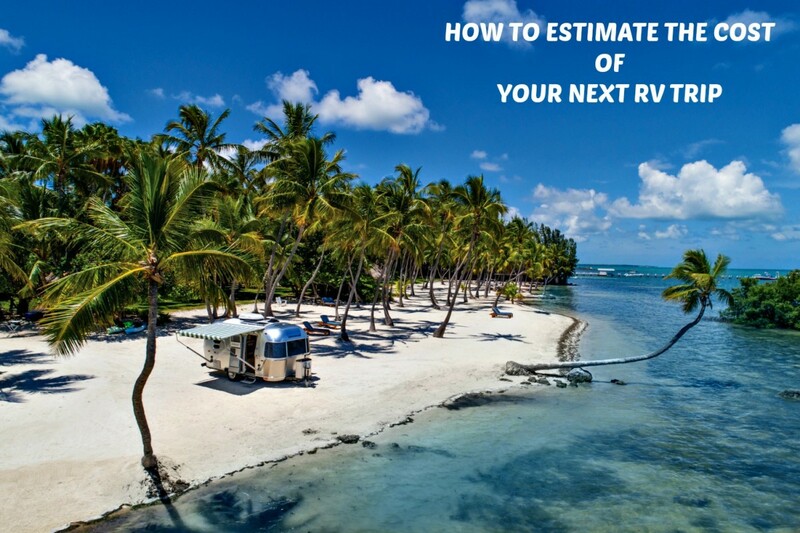 Find out if living in a recreational vehicle year-round is a viable financial option for you or if you'd be better off living in a house. 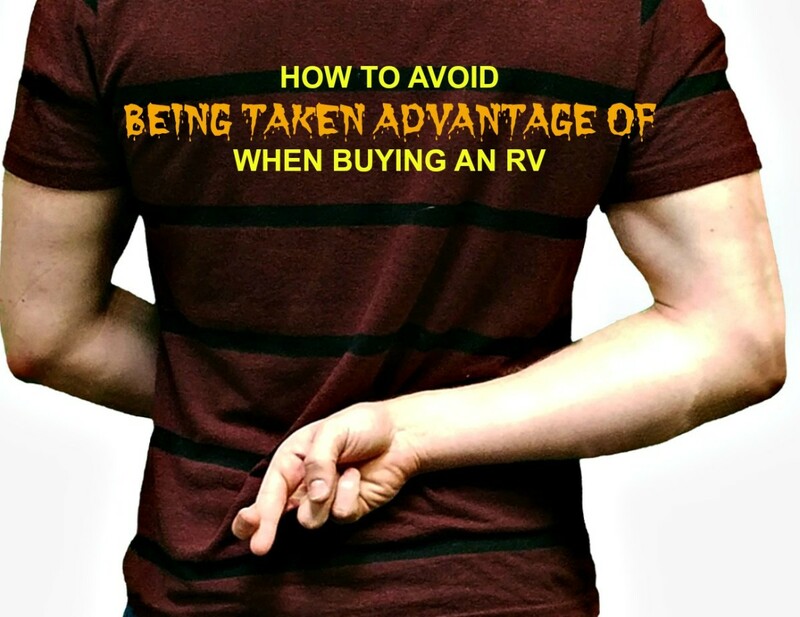 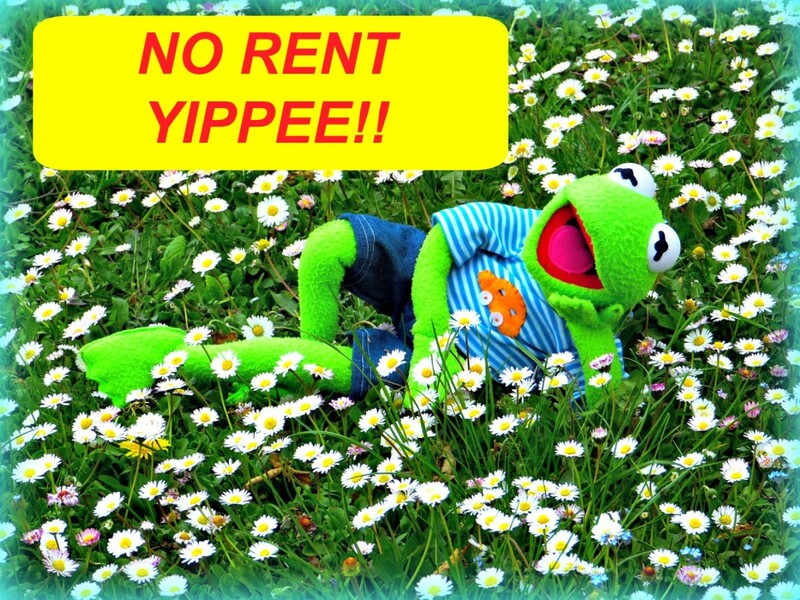 A heads up for people who have been trying to sell their RVs but have been unable to find buyers. 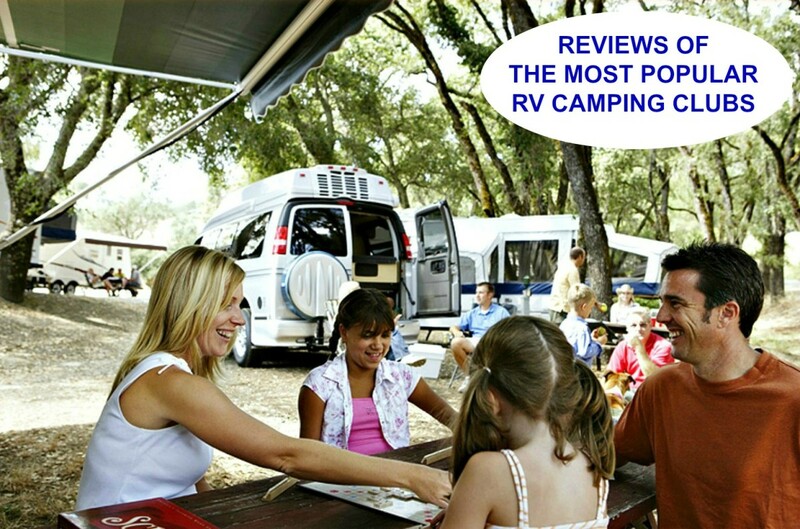 What people need to know about the good and not-so-good points of taking RV vacations with their children. 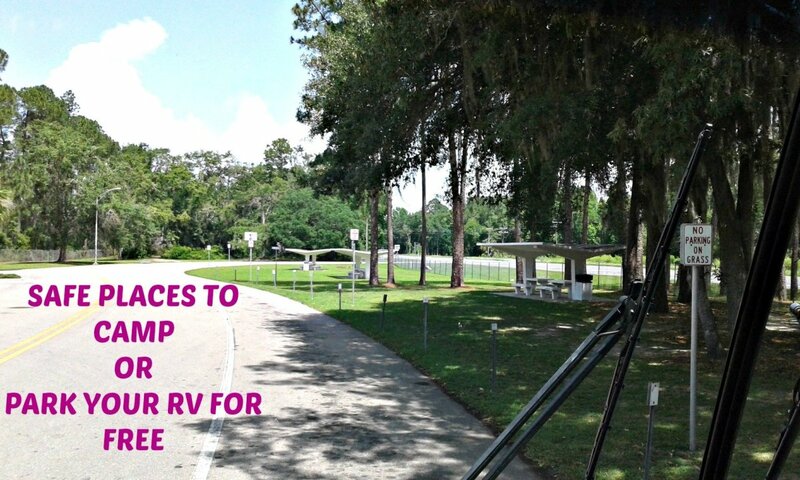 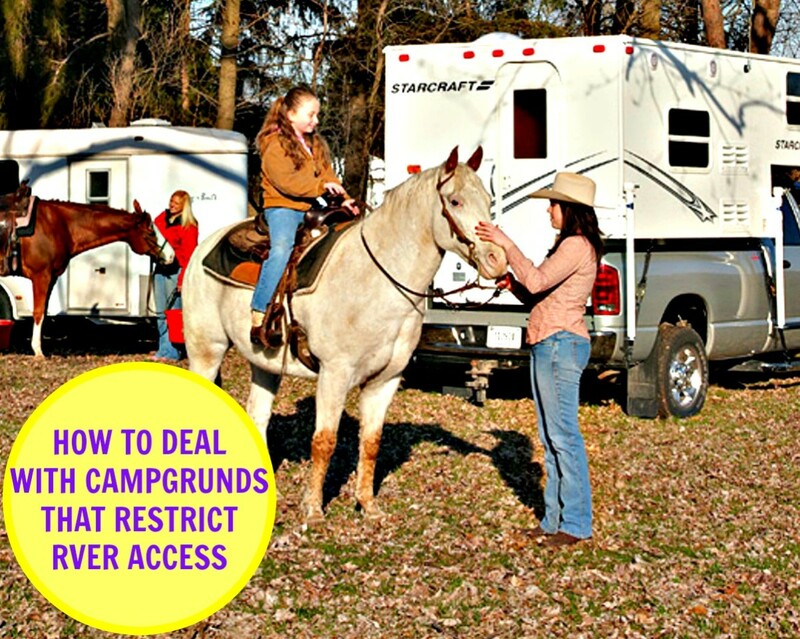 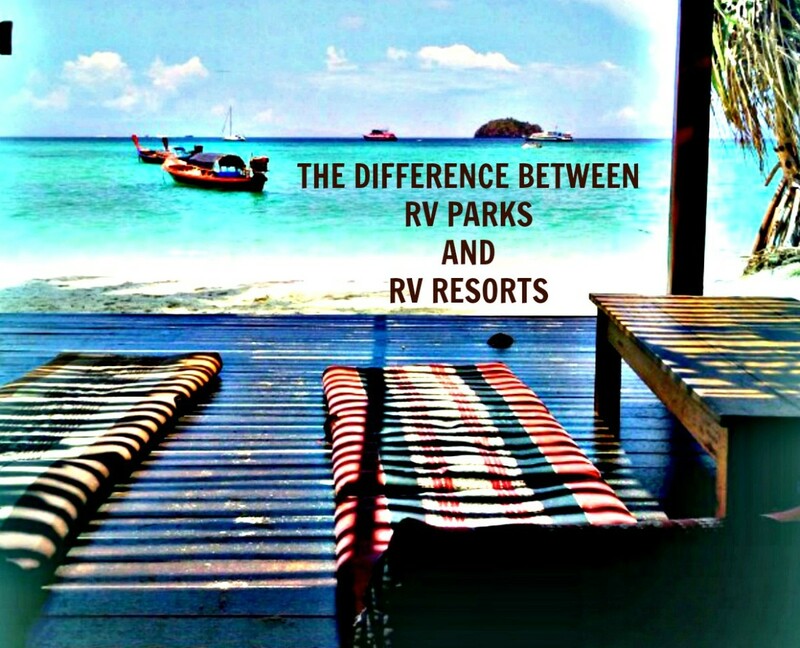 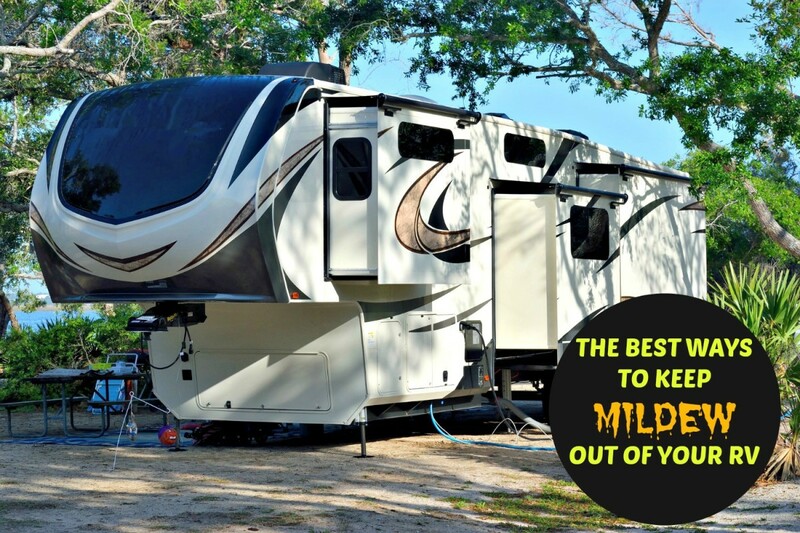 Learn about the limits some RV parks place on certain travelers wishing to use their facilities and how best to deal with them. 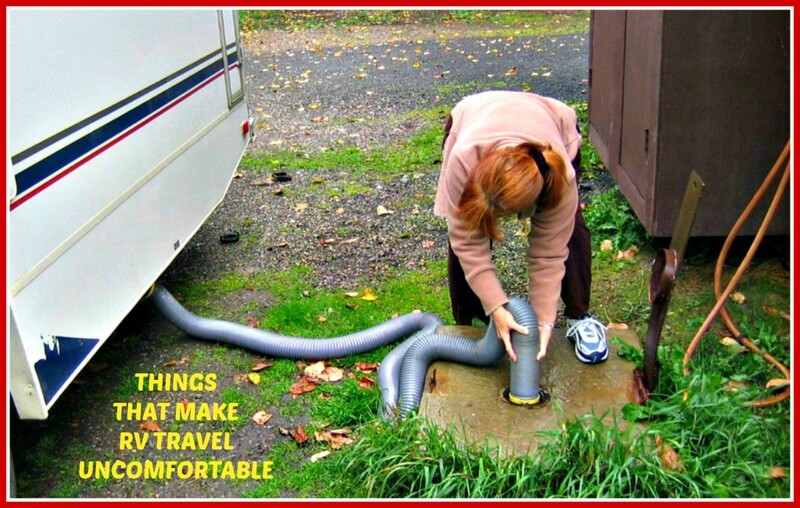 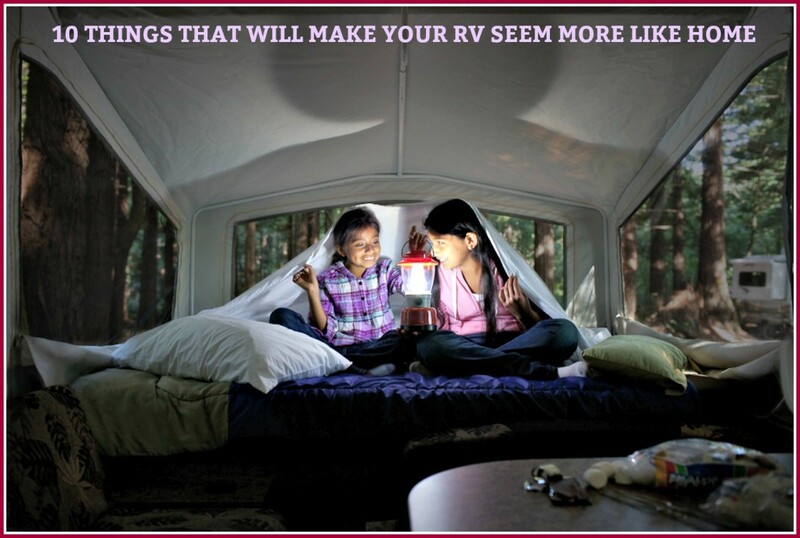 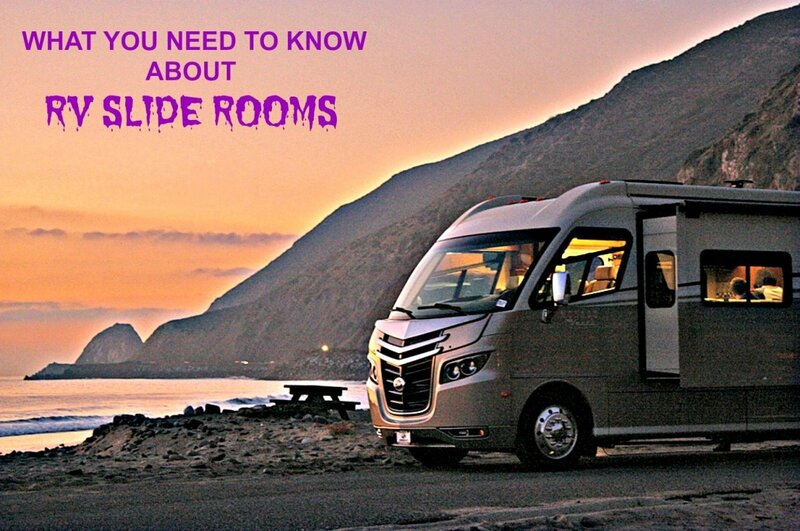 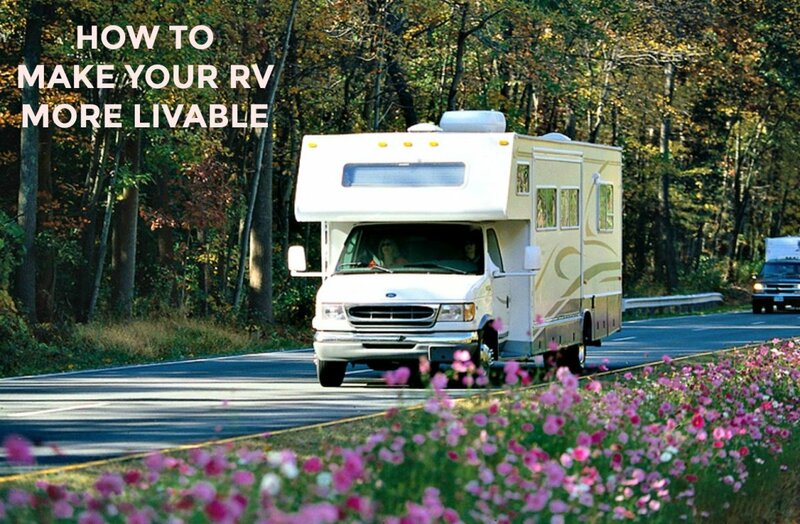 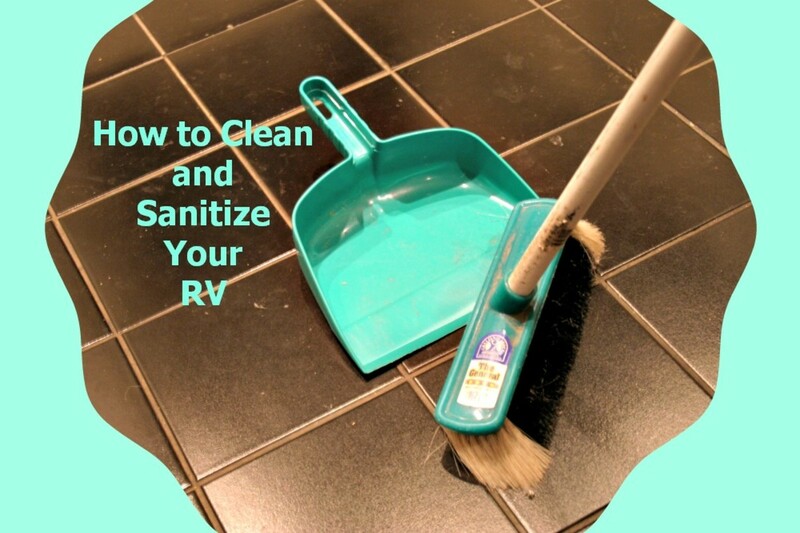 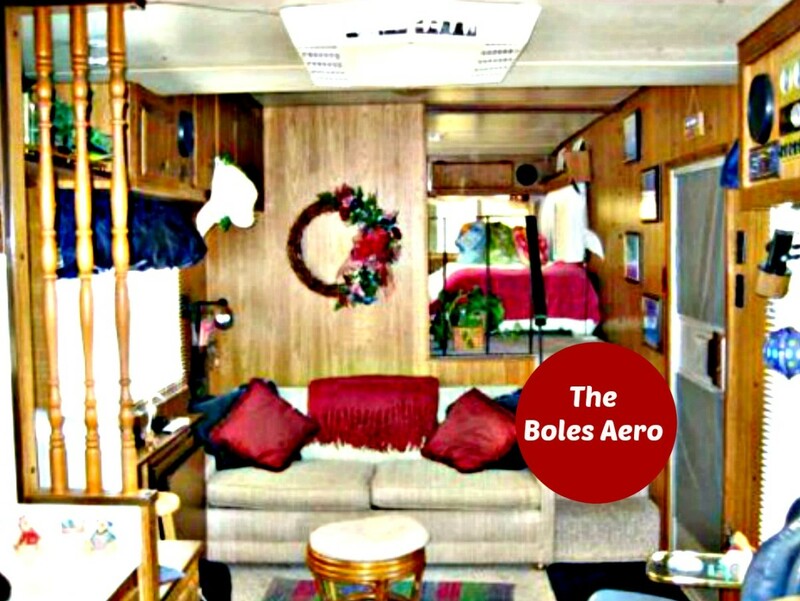 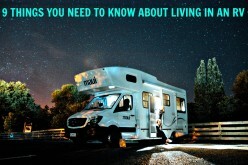 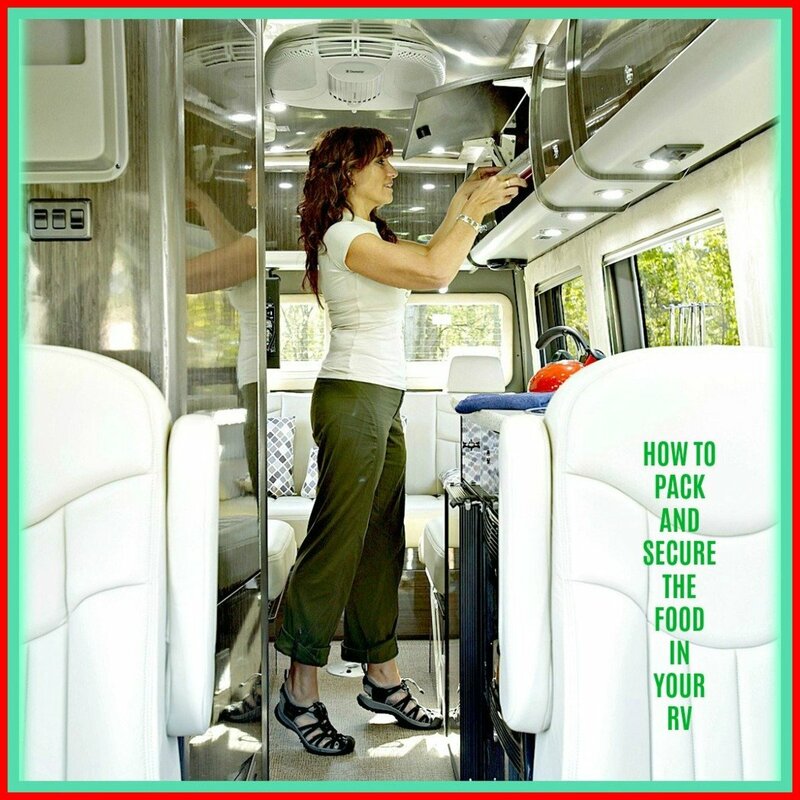 Ideas to help you avoid feelings of claustrophobia when living or traveling in an RV. 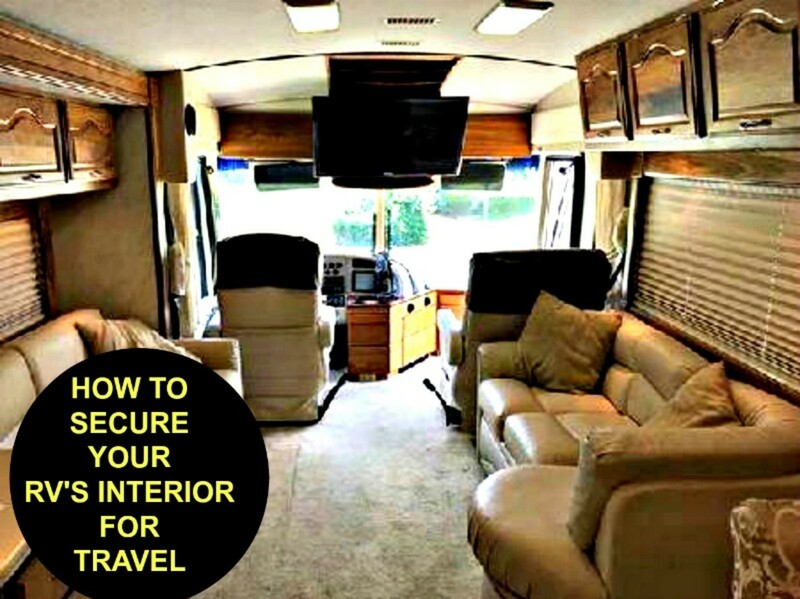 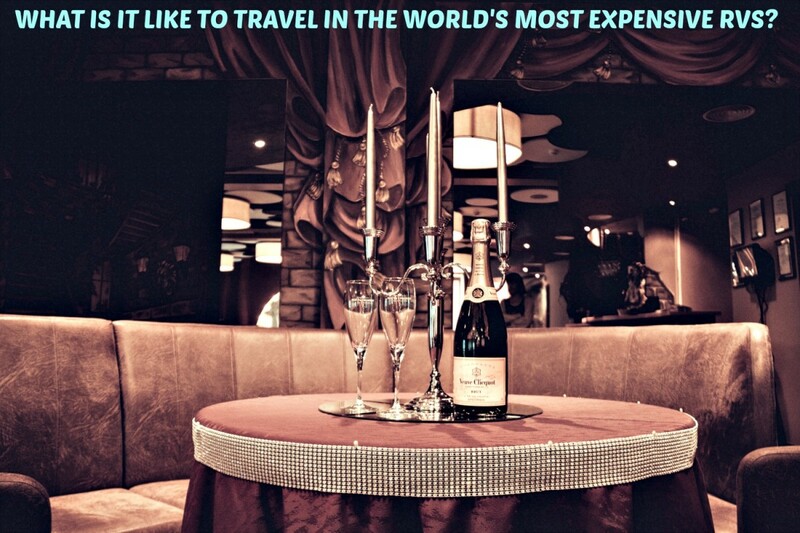 These methods will make you feel more comfortable and will greatly enhance your vacations and living experiences. 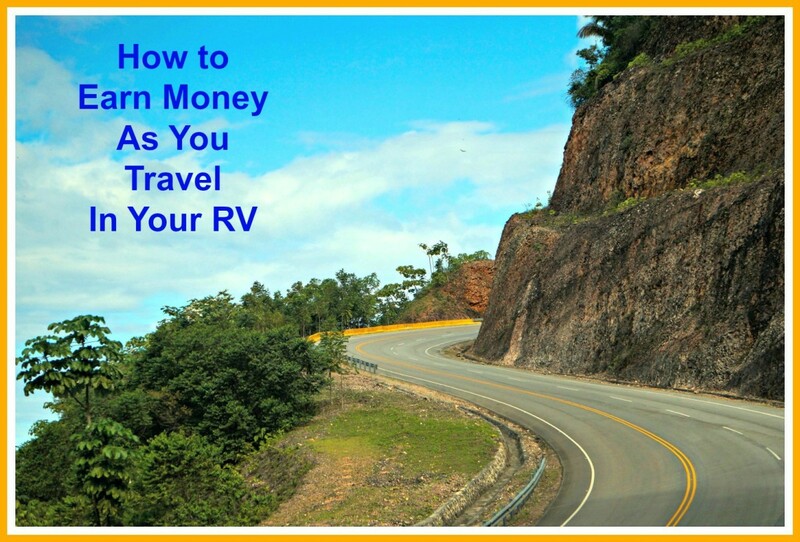 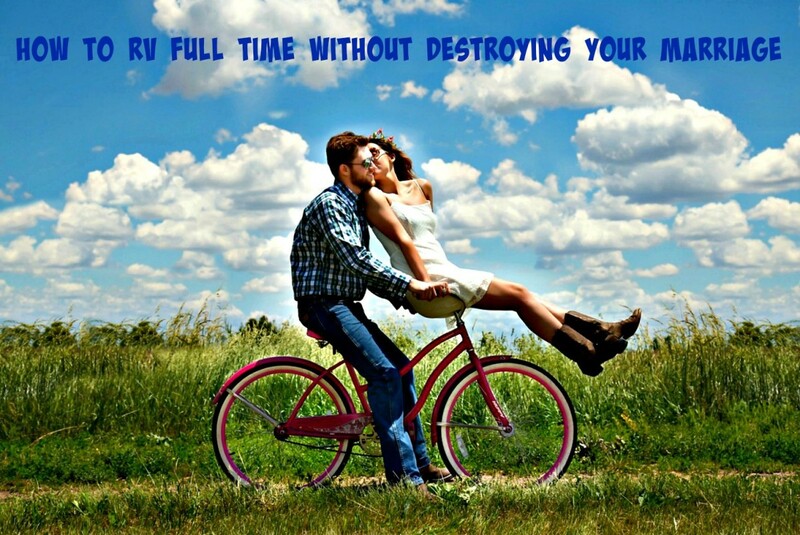 What you need to do before and during your RV trips if you greatly want to reduce your travel expenses. 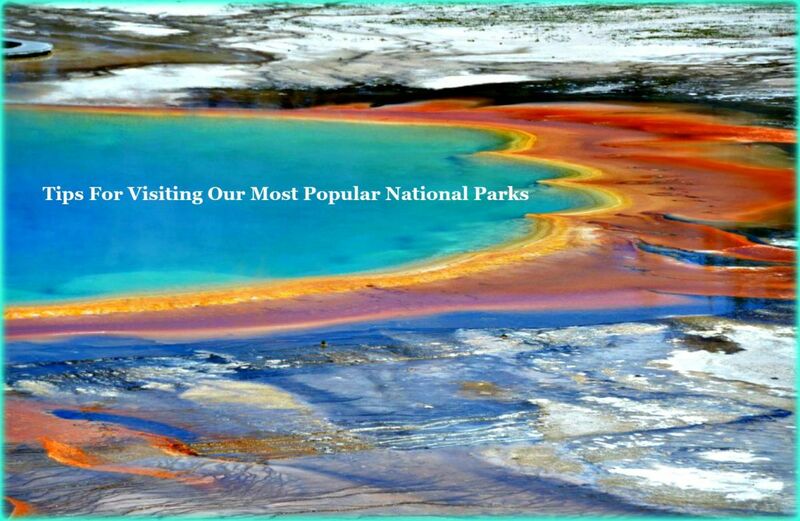 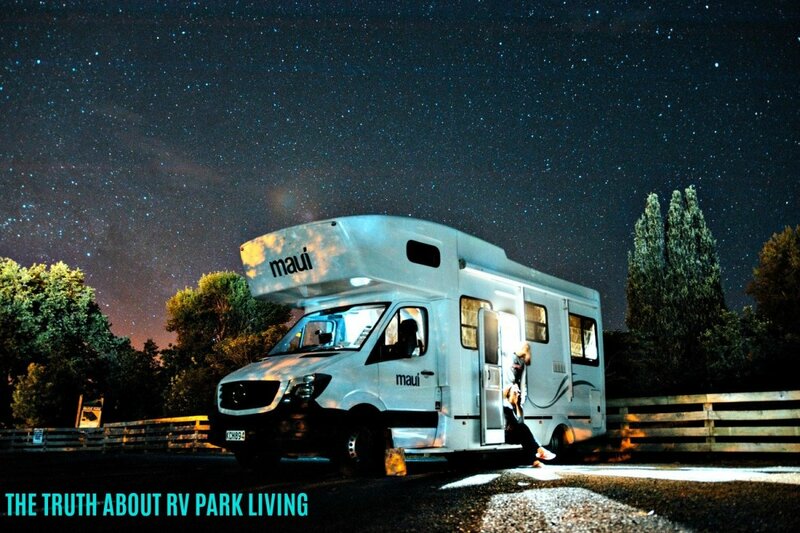 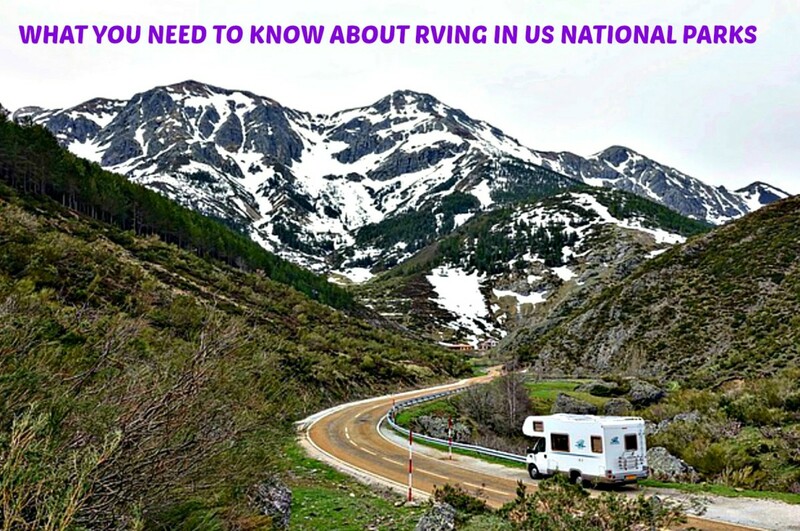 Basic information that new RV owners need to know about visiting US National Parks that includes but is not limited to items such as park amenities, costs, size limits, stay limits and current policy changes for certain parks. 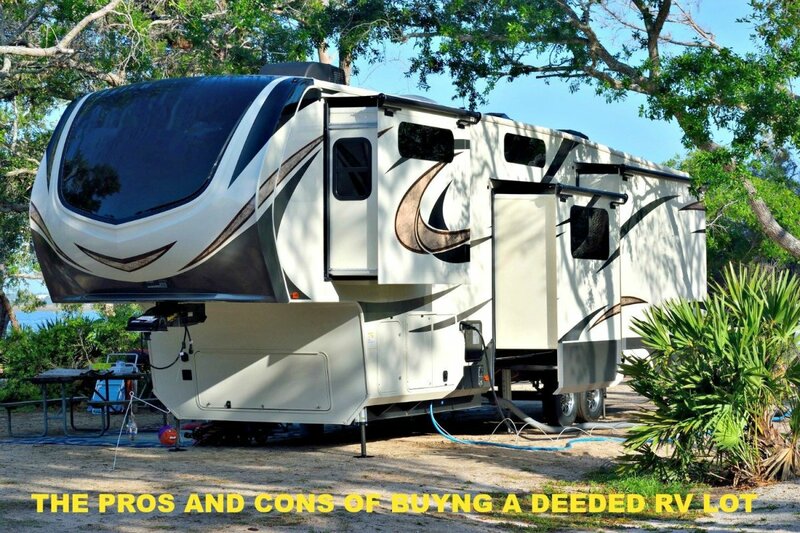 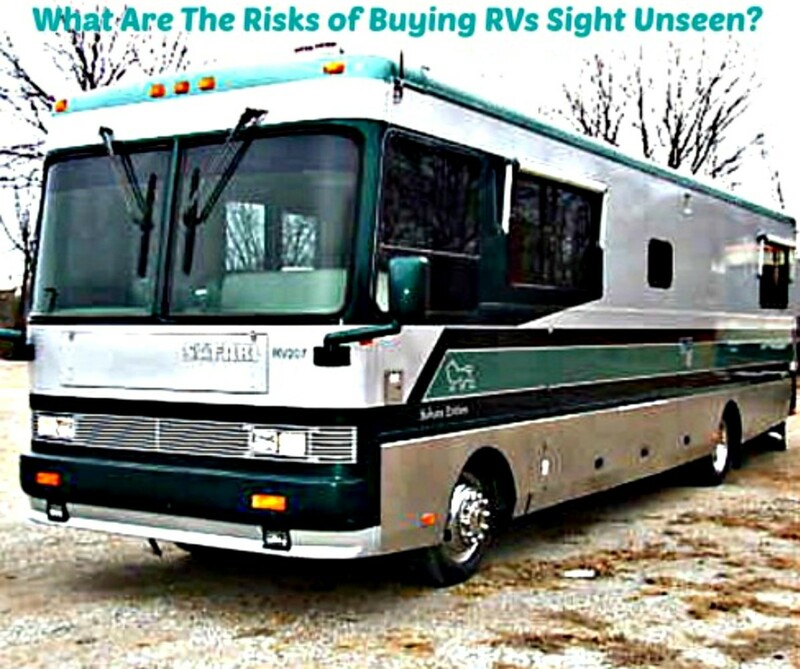 A discussion about the risks people take when they buy motorhomes, campers, or travel trailers without personally inspecting them. 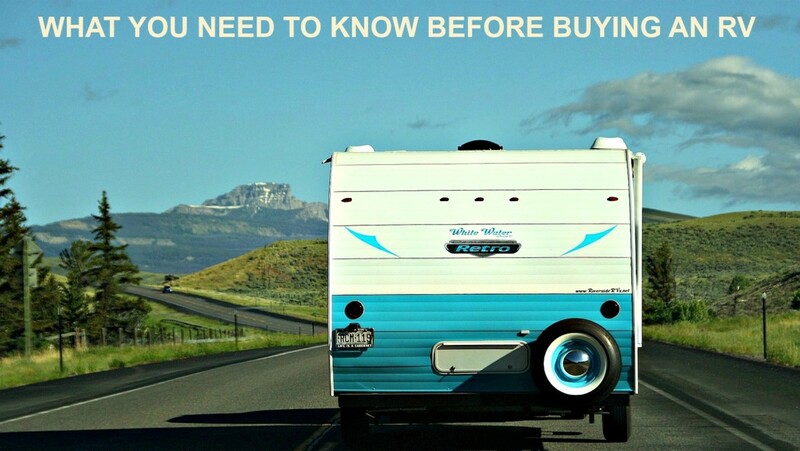 Learn where to find vehicle histories, insurance costs, values, pricing and other important information that will help you to make RV buying, selling and repair decisions. 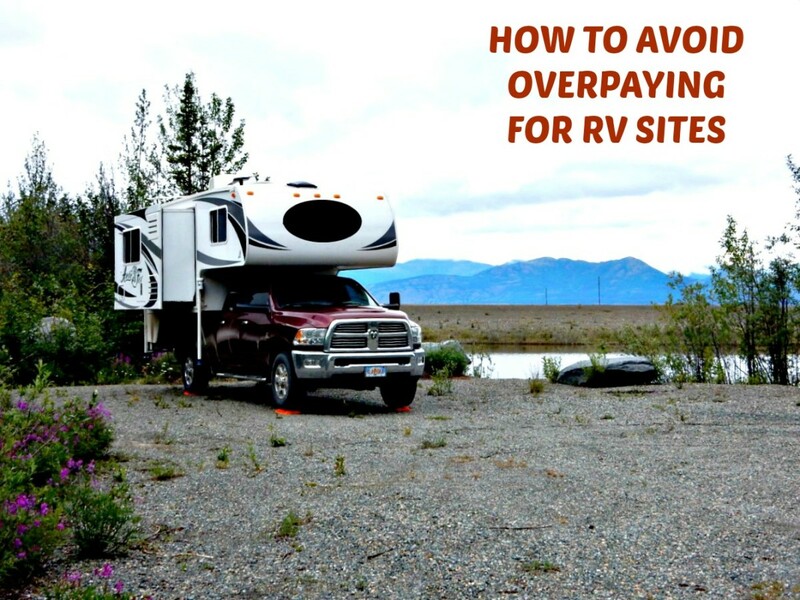 Important information for RVers who want to do some work camping to reduce their travel expenses. 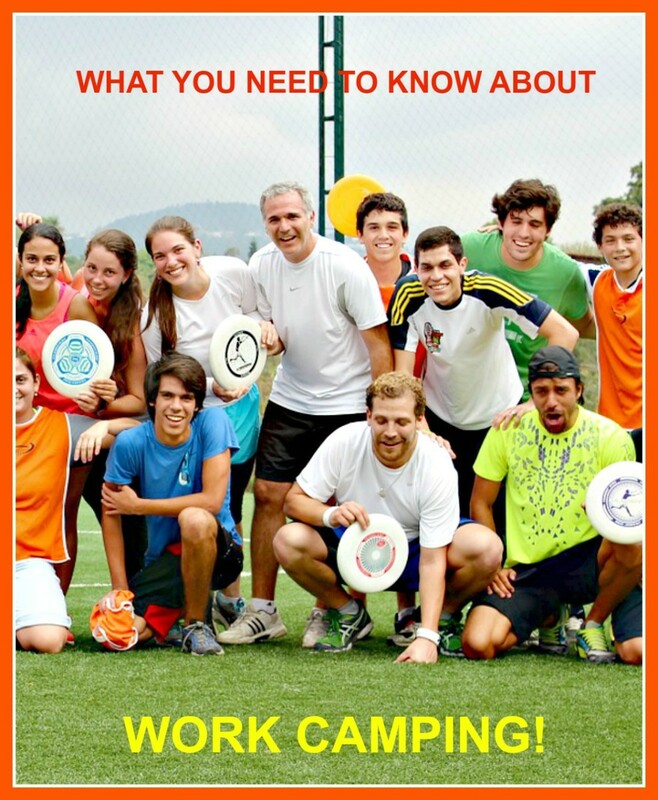 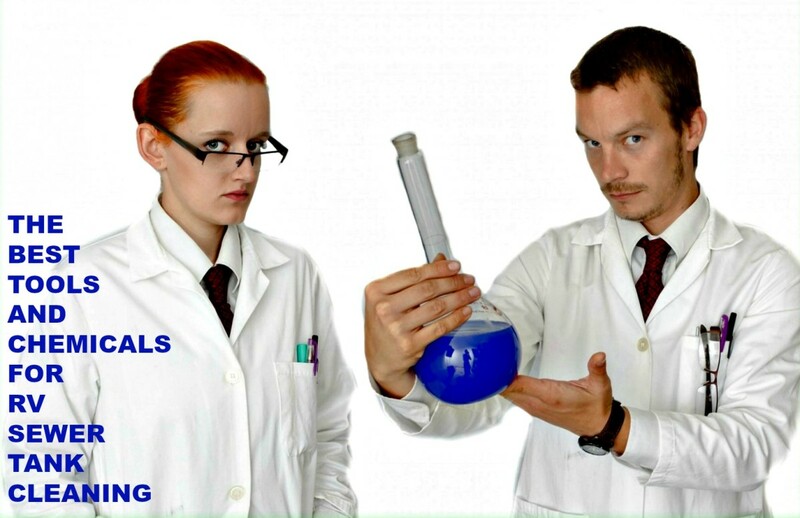 Find out which jobs work, and which do not! 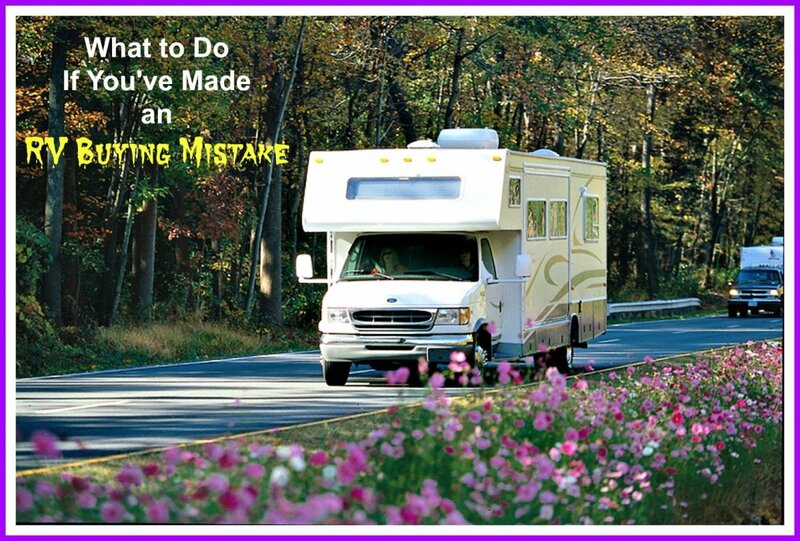 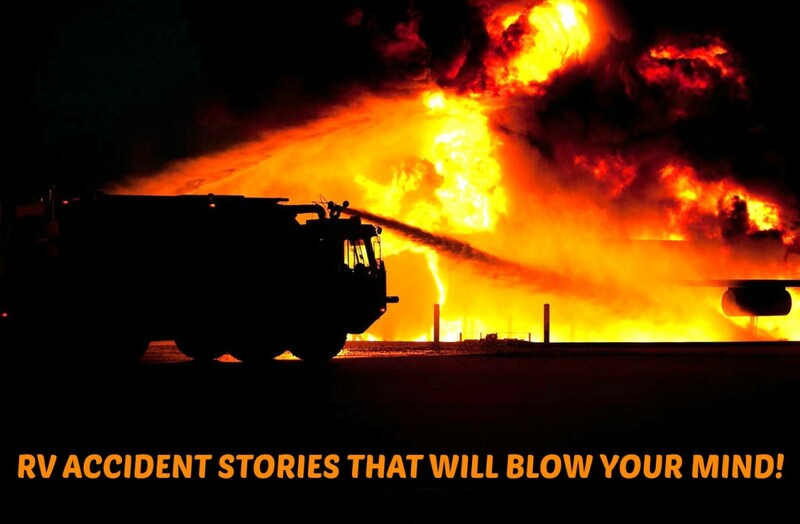 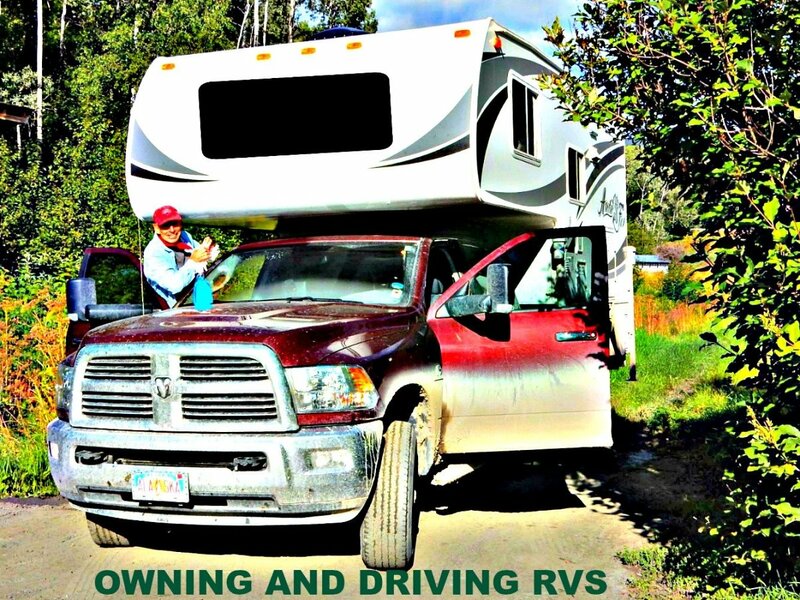 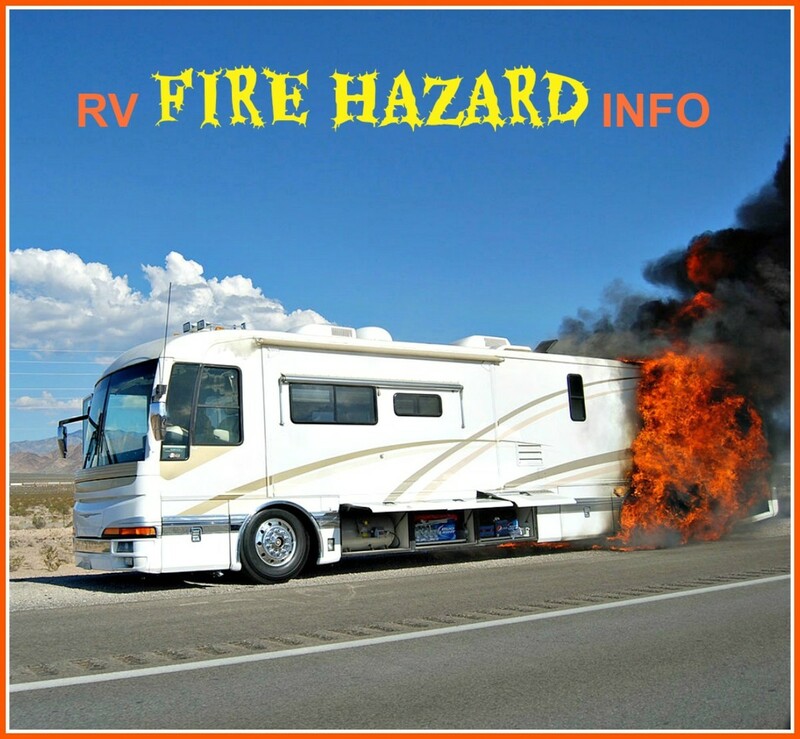 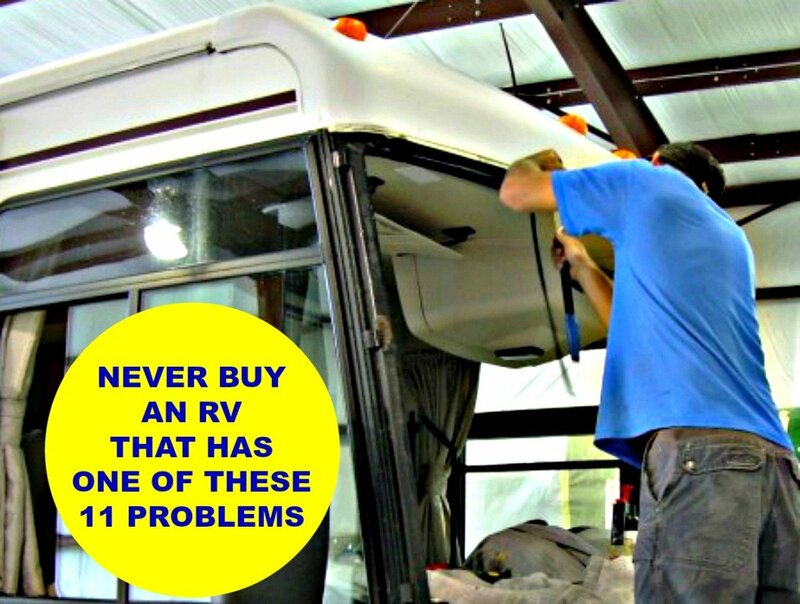 Terrible things that have happened to RV travelers who did not pay attention when driving. 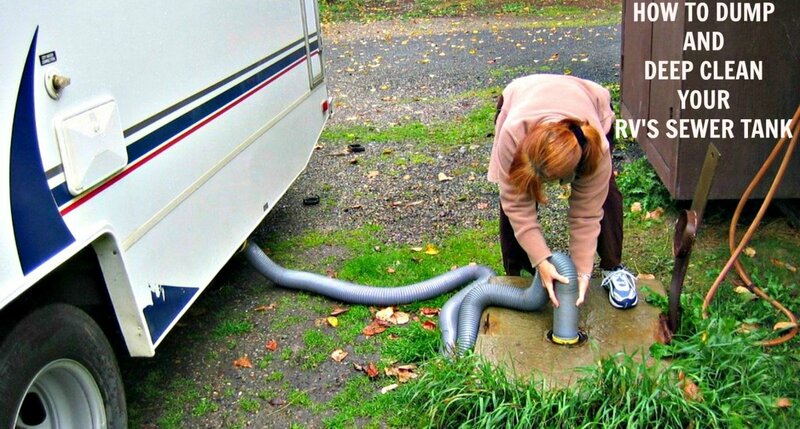 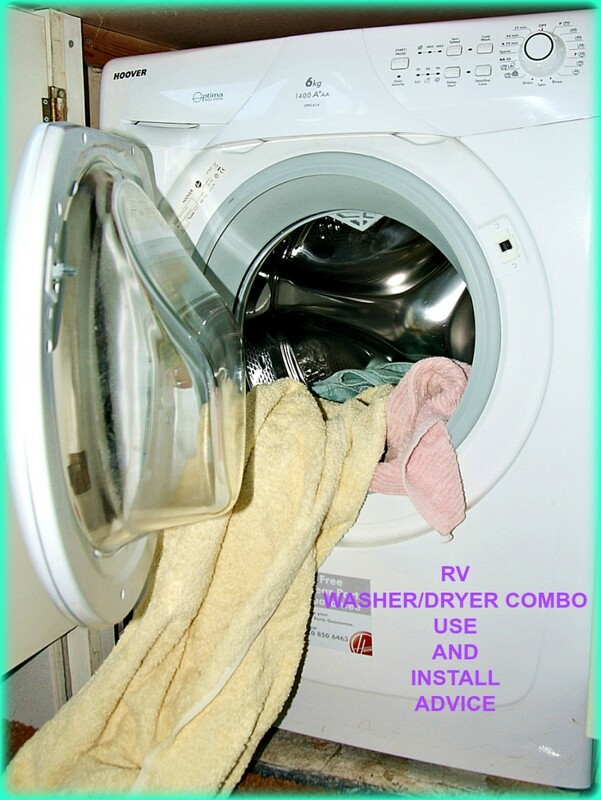 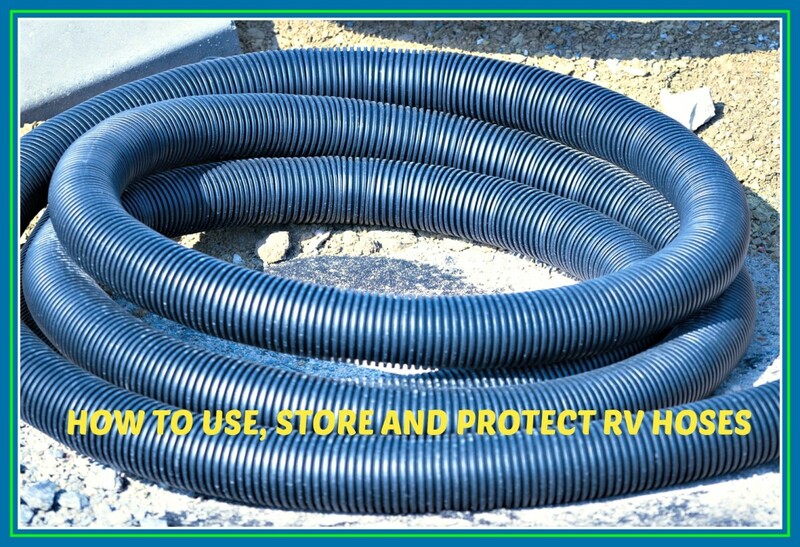 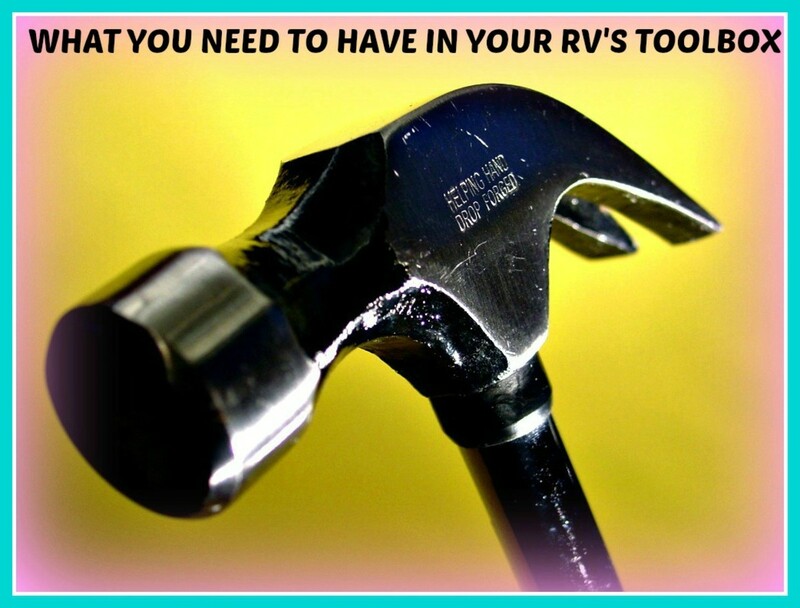 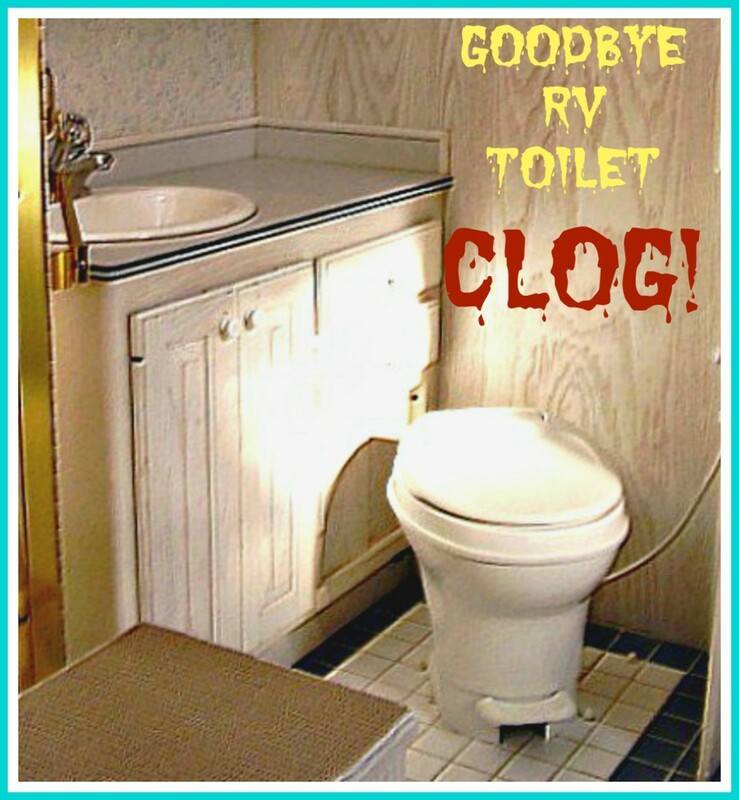 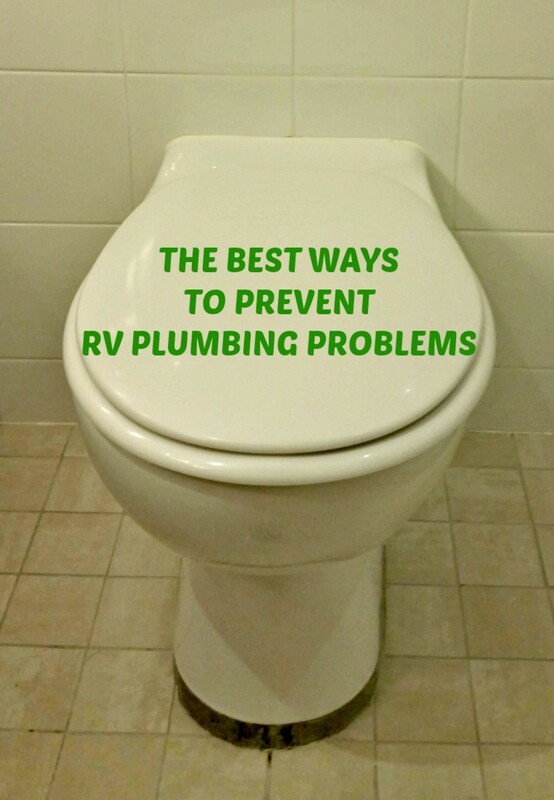 How to avoid expensive and damaging RV plumbing problems by using simple, preventive maintenance methods that work! 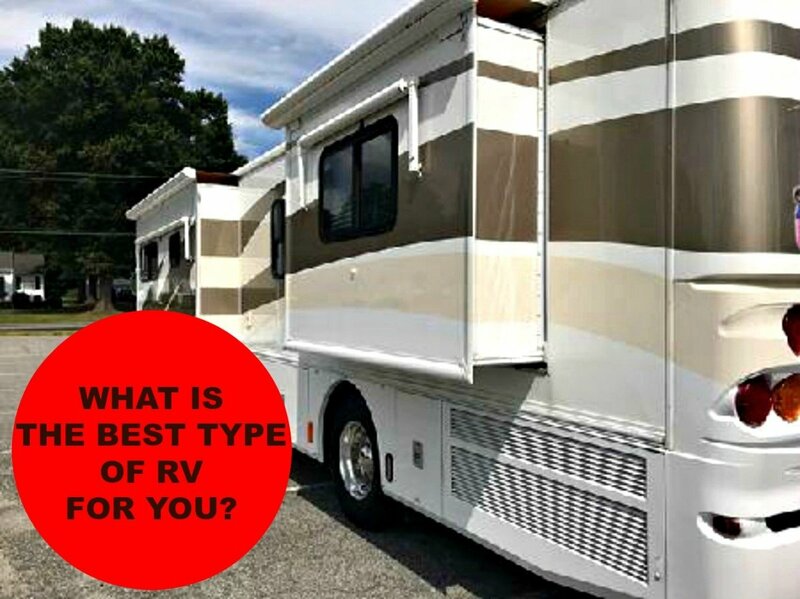 A peek into what those big, luxury RVs are like and why you may decide that owning one is not for you! 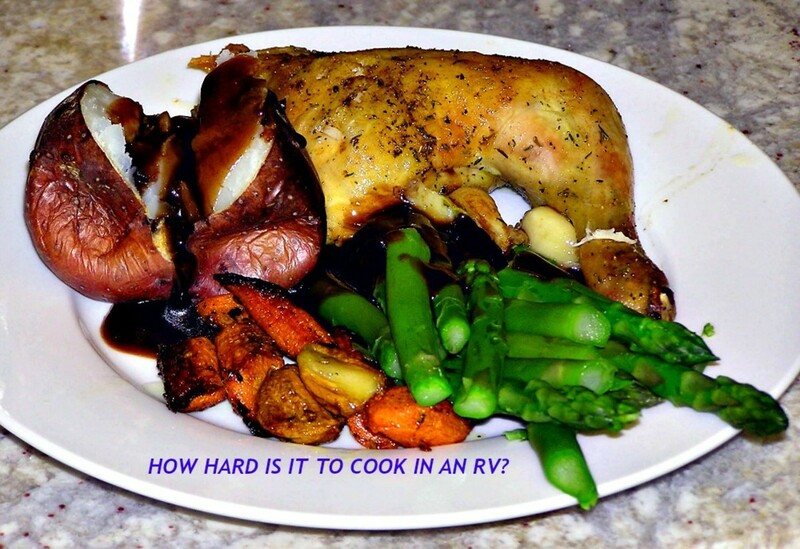 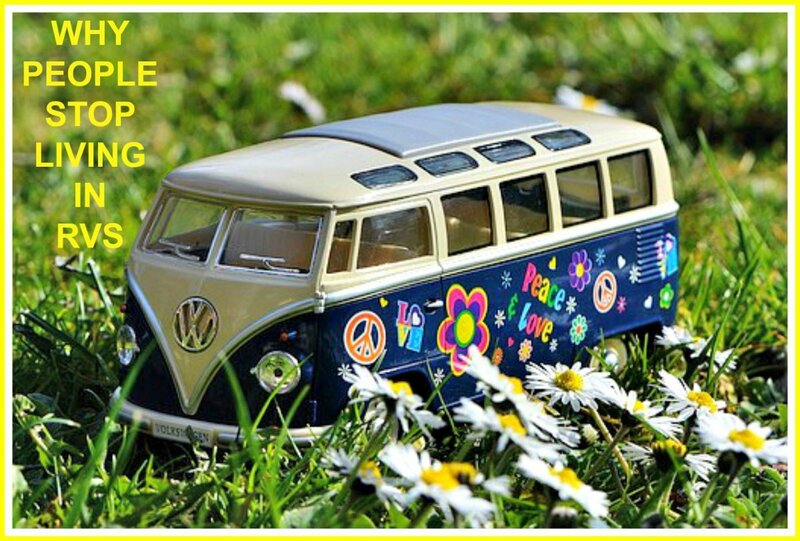 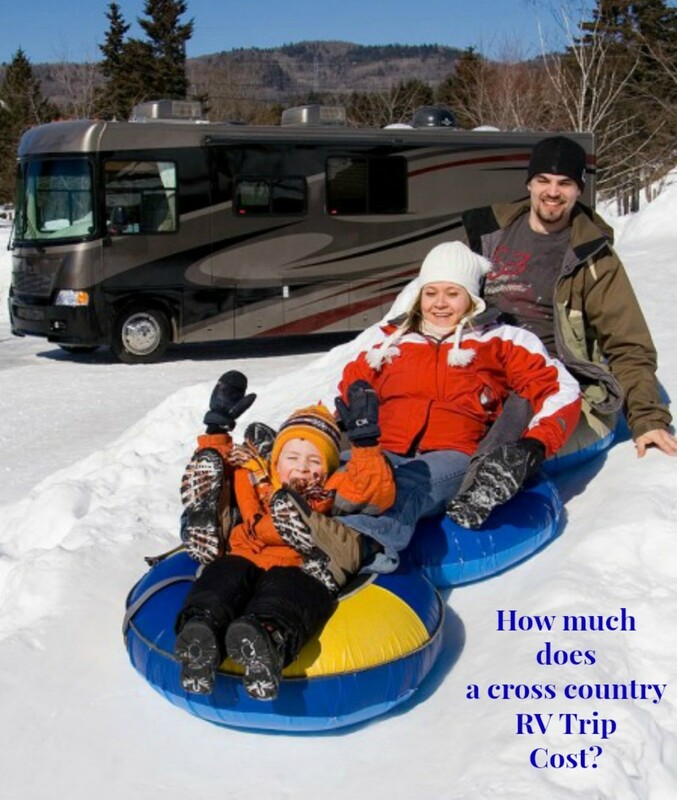 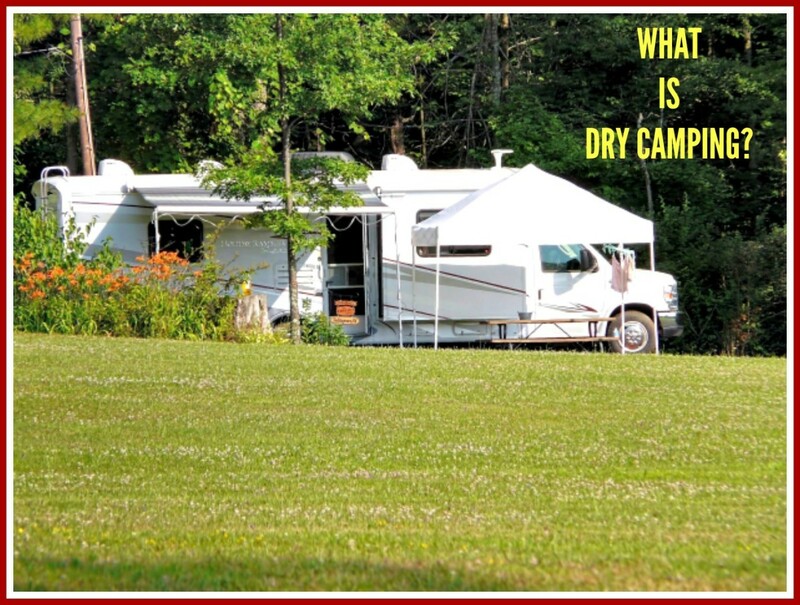 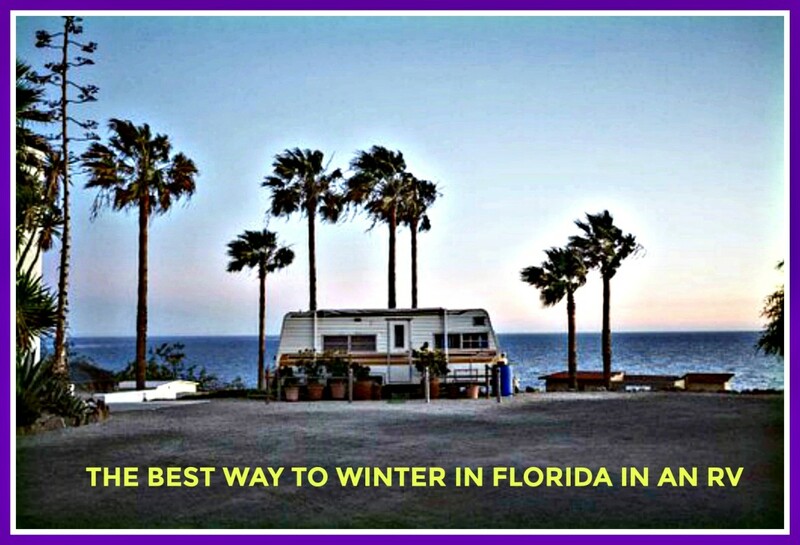 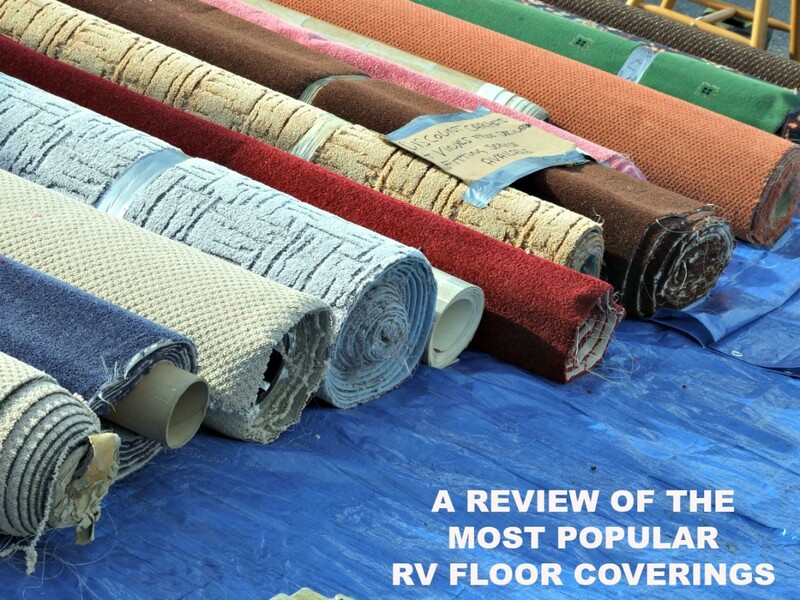 There's a lot to know about RV camping clubs. 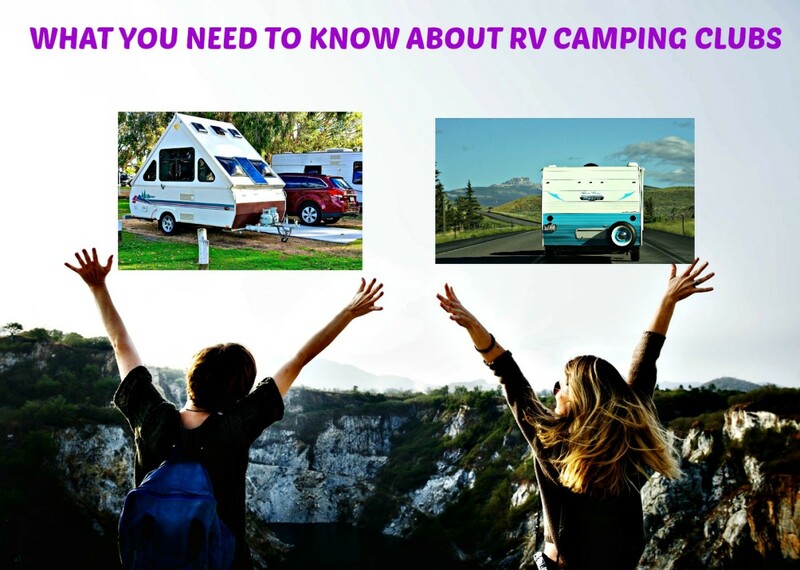 This information will help you to understand how they differ so that you will know what to expect before joining one of them.. 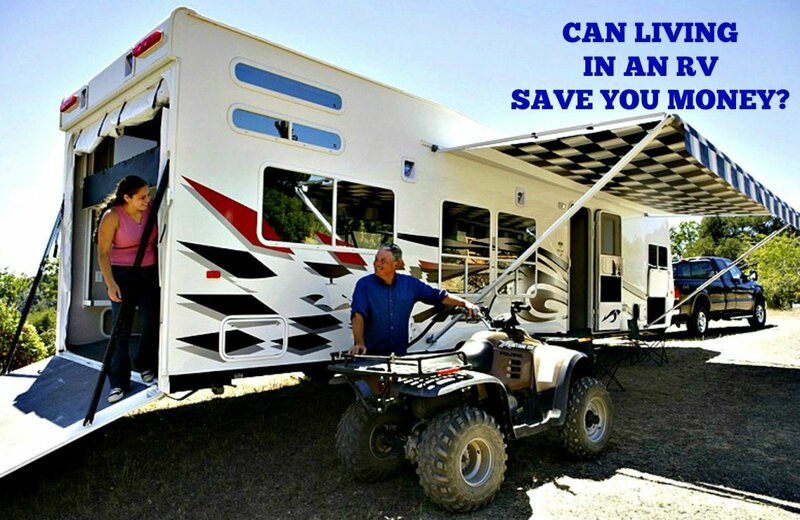 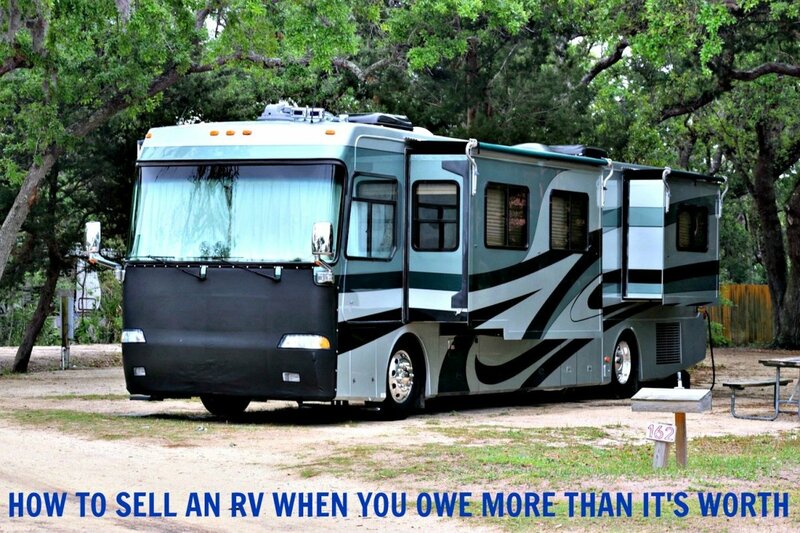 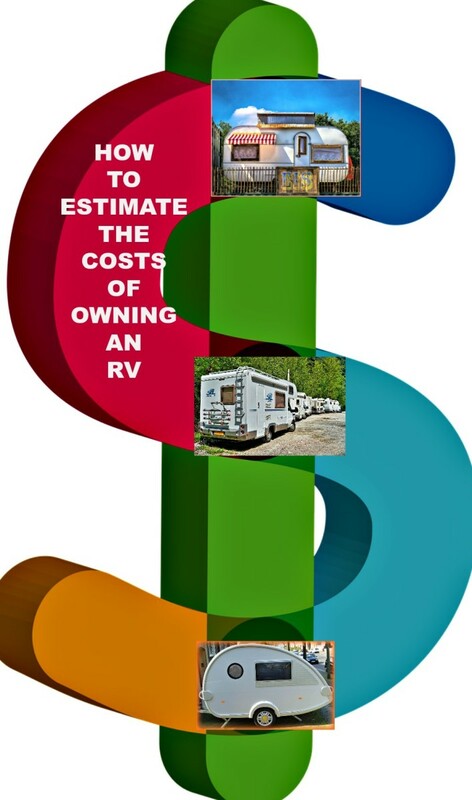 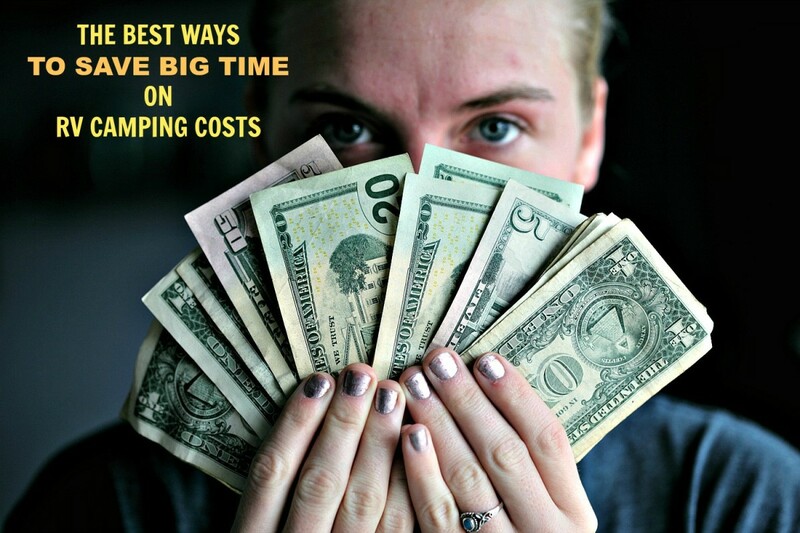 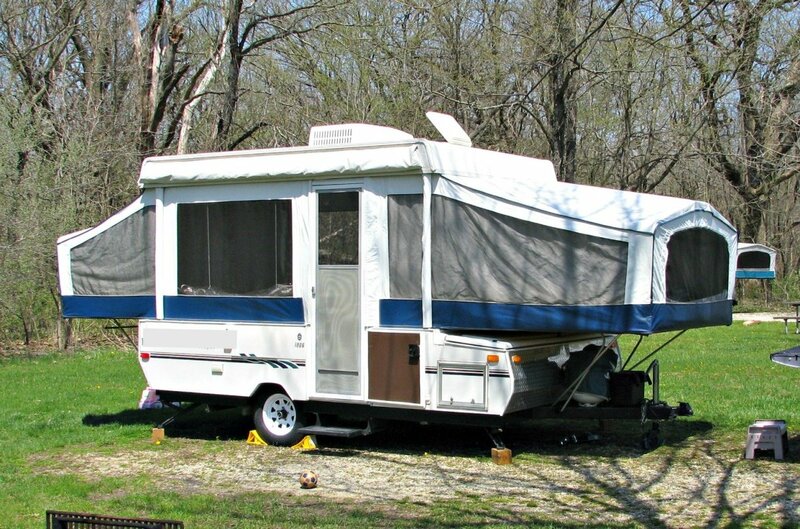 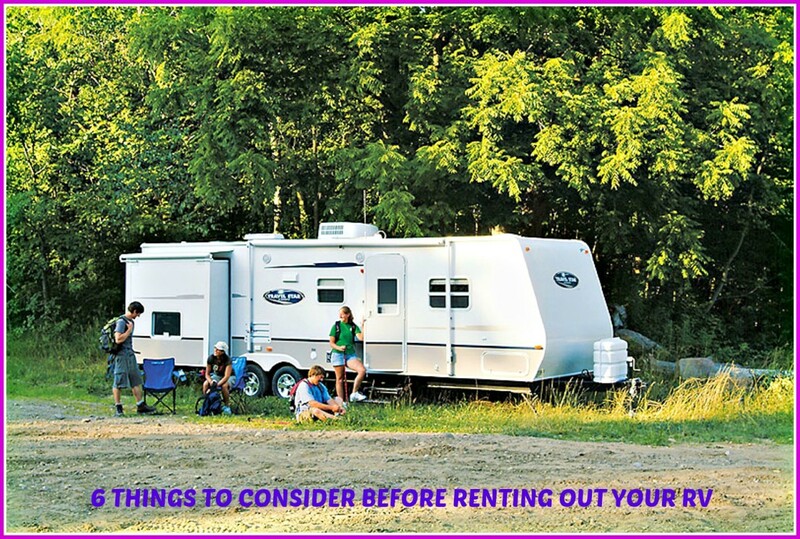 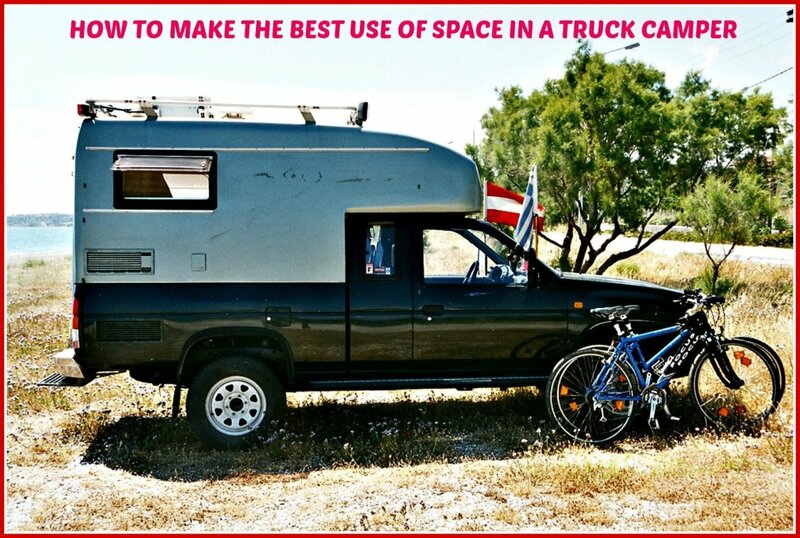 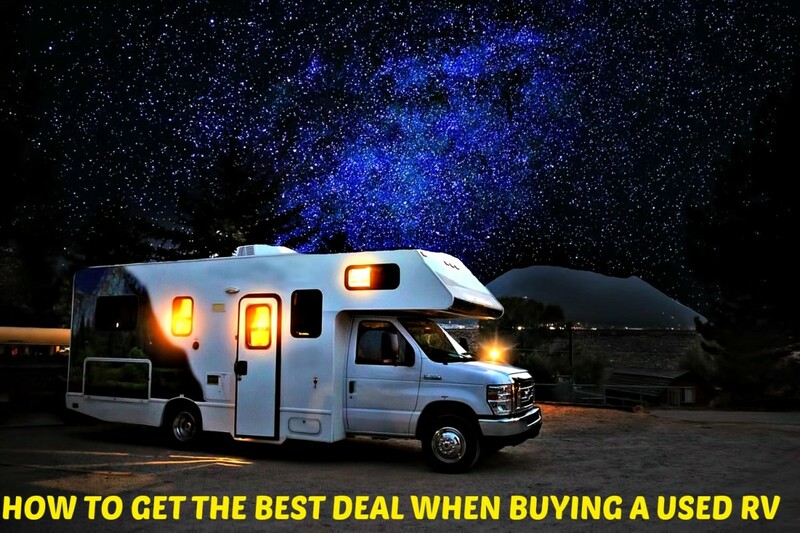 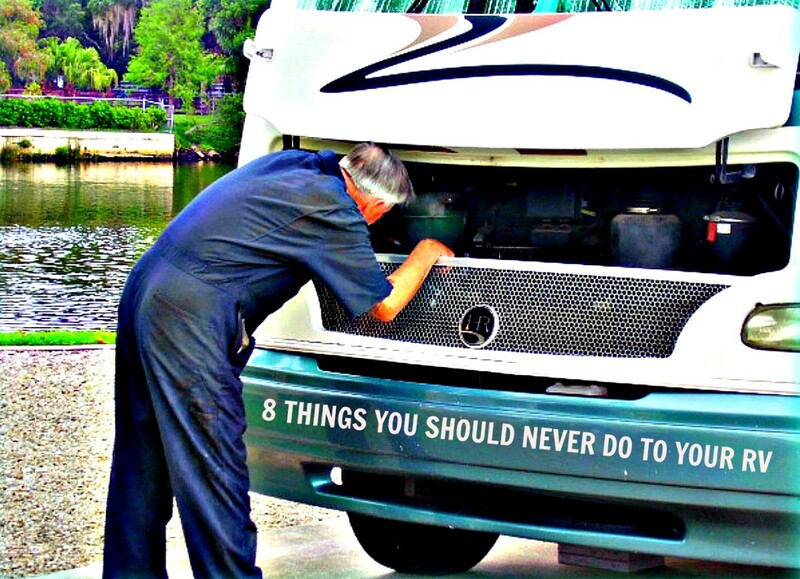 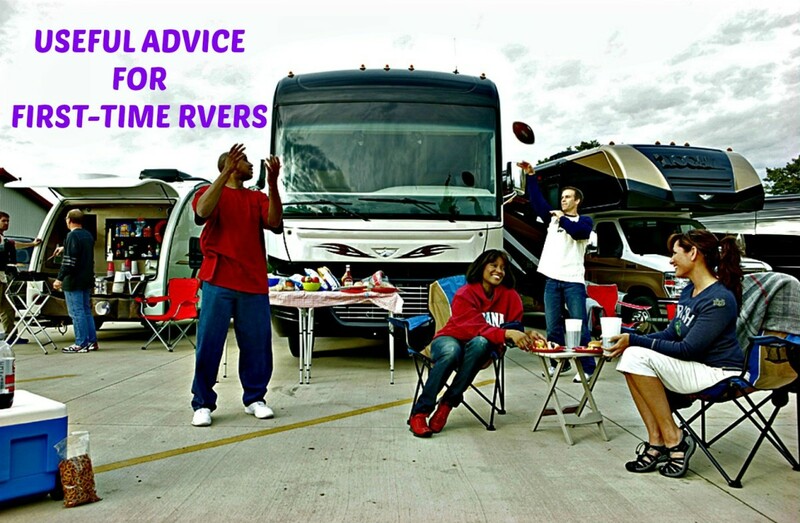 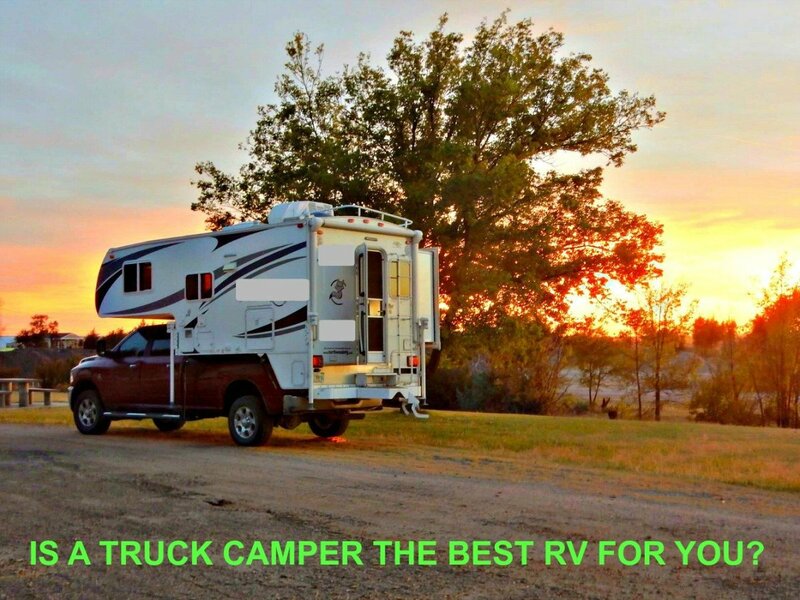 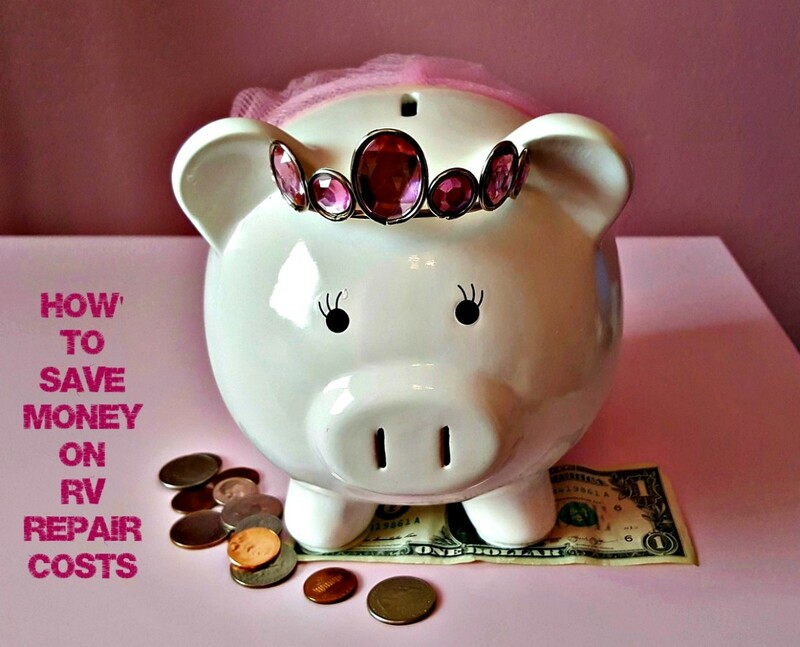 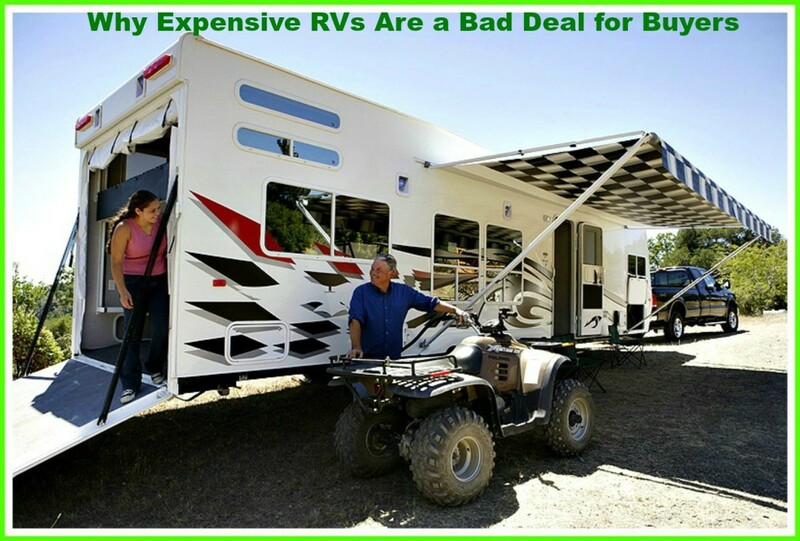 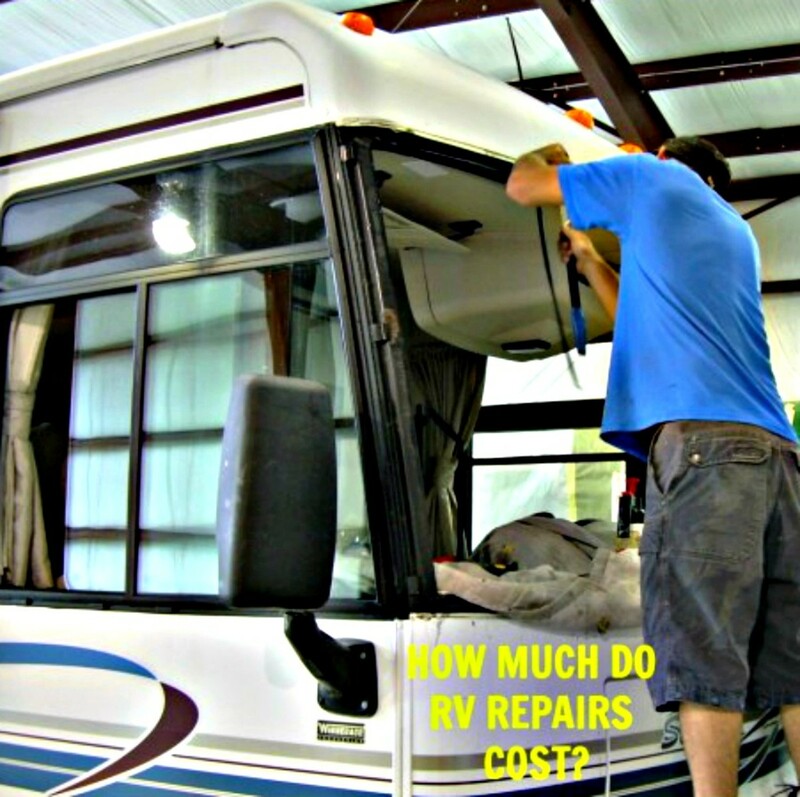 Advice from an experienced RV owner that will help you to save a small fortune when you need to repair your camper, travel trailer or motorhome. 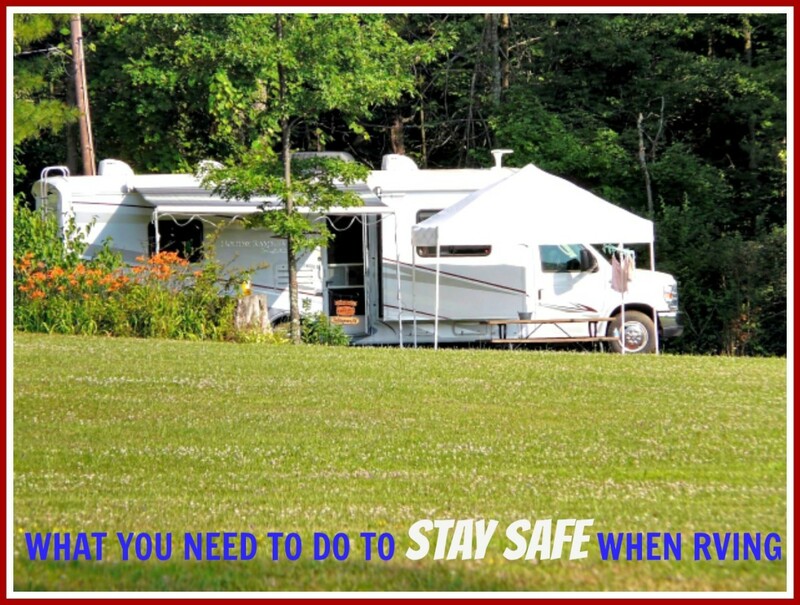 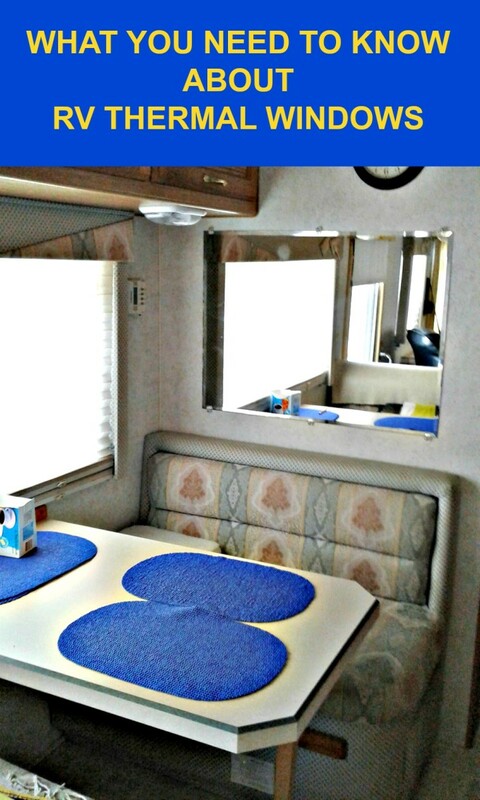 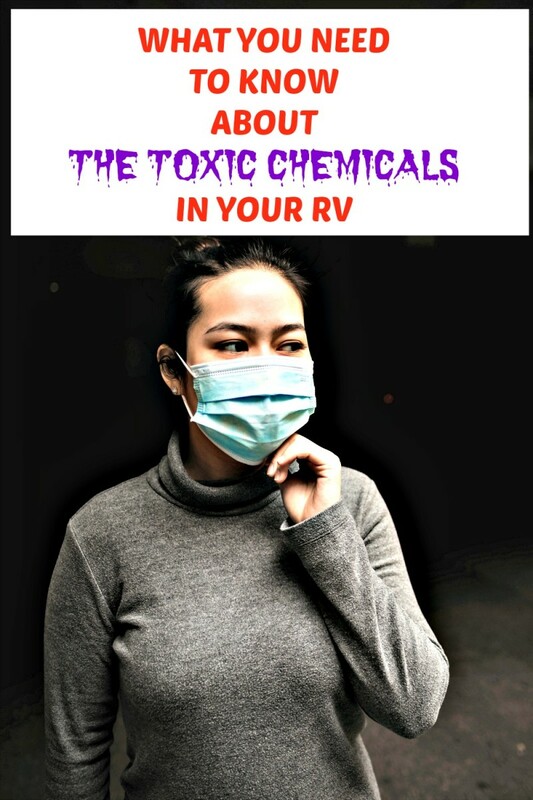 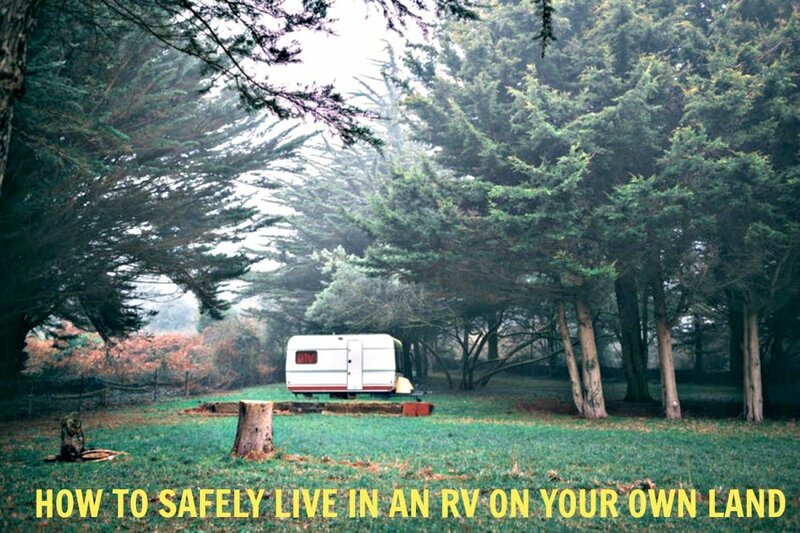 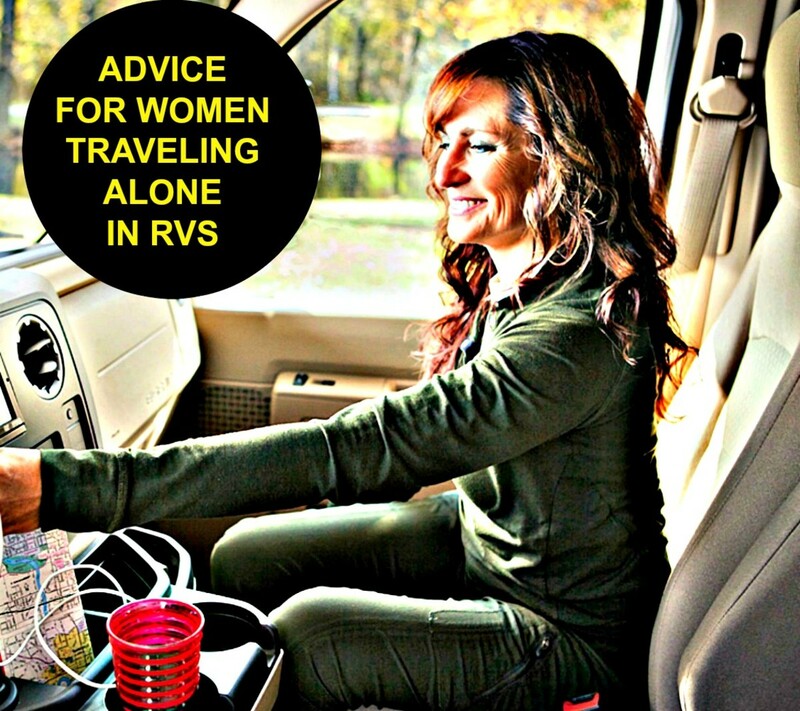 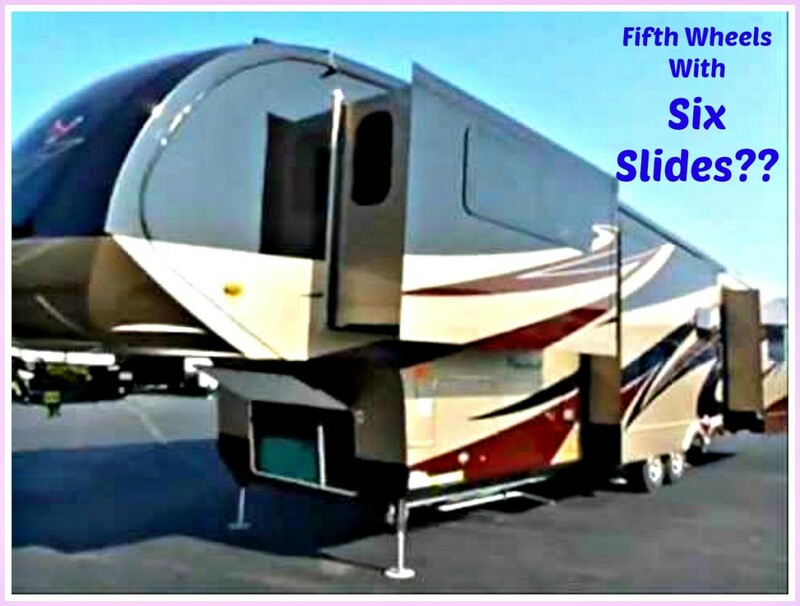 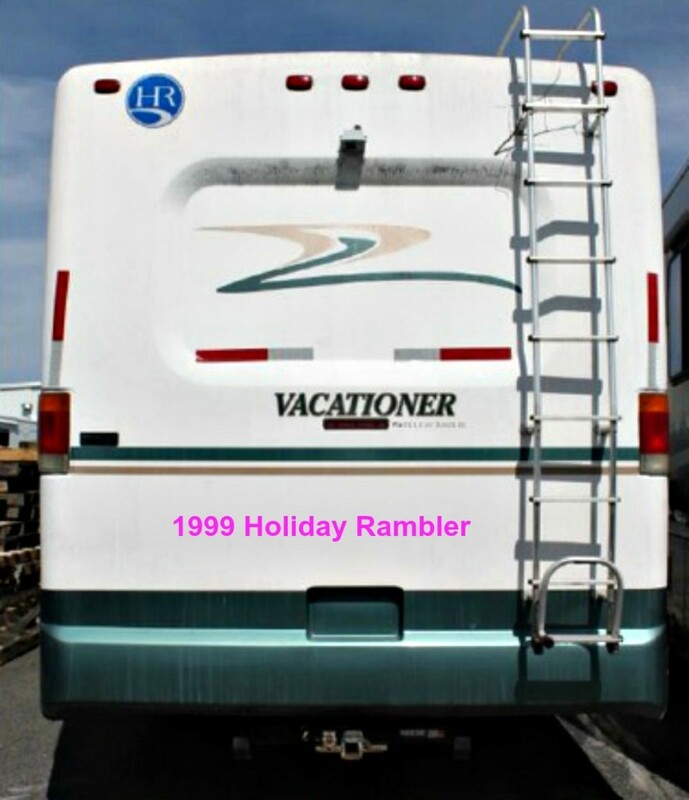 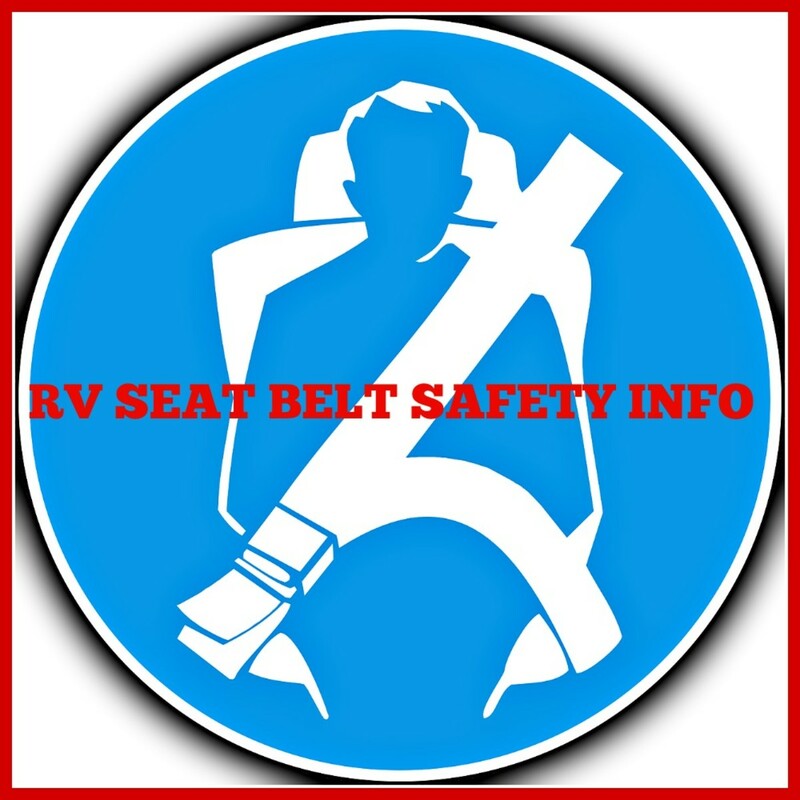 If you are a single woman who wants to do some RV vacationing, there is no reason why you can't do so safely and comfortably. 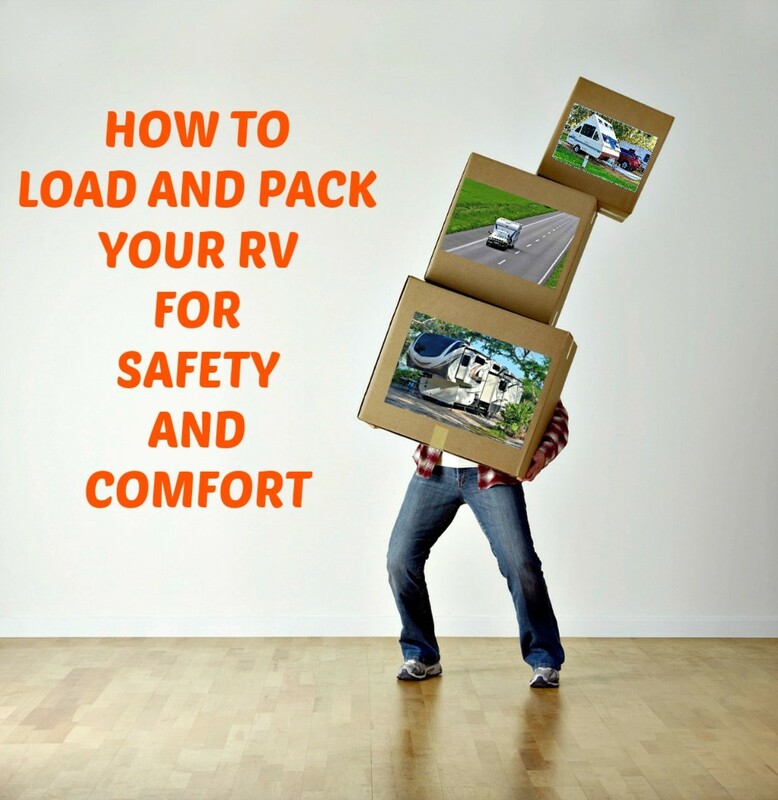 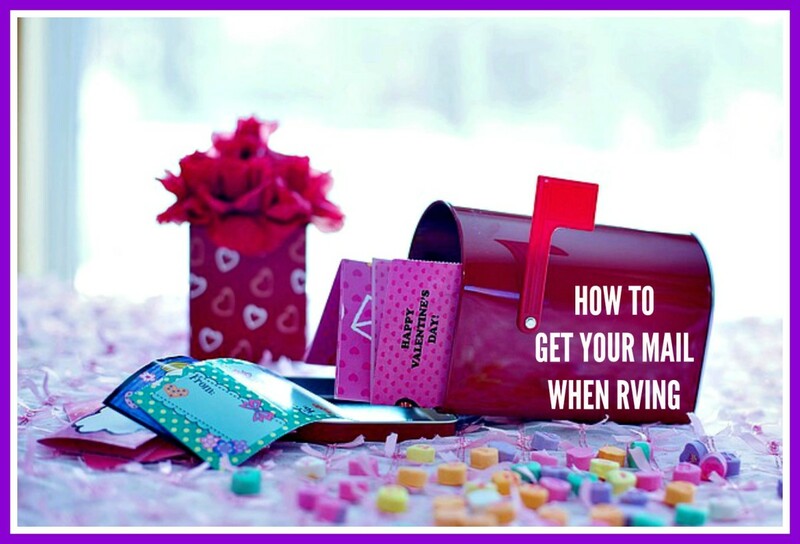 These tips can help. 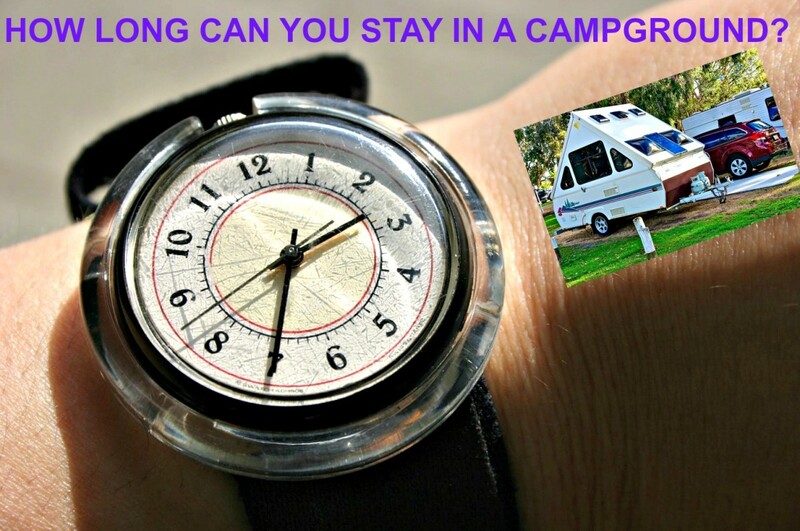 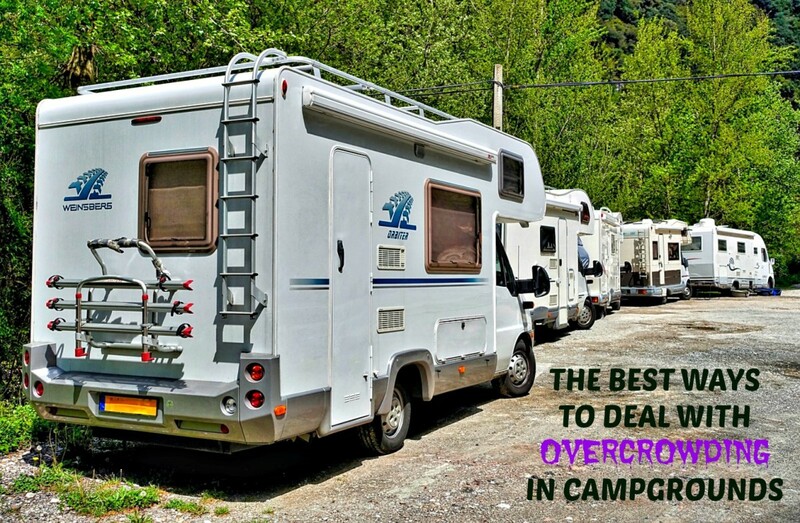 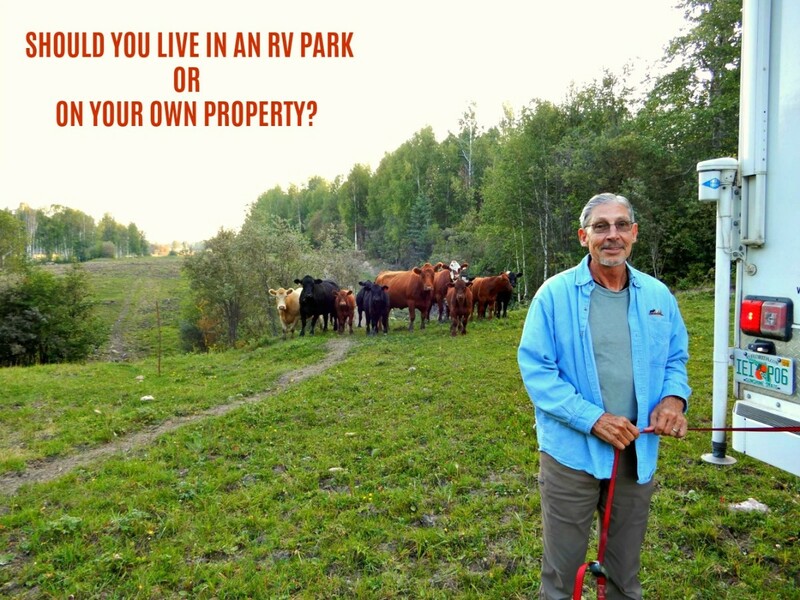 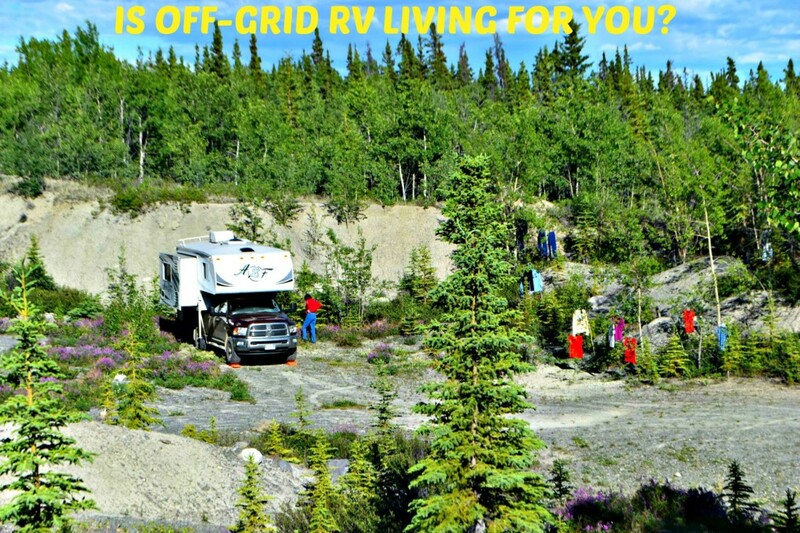 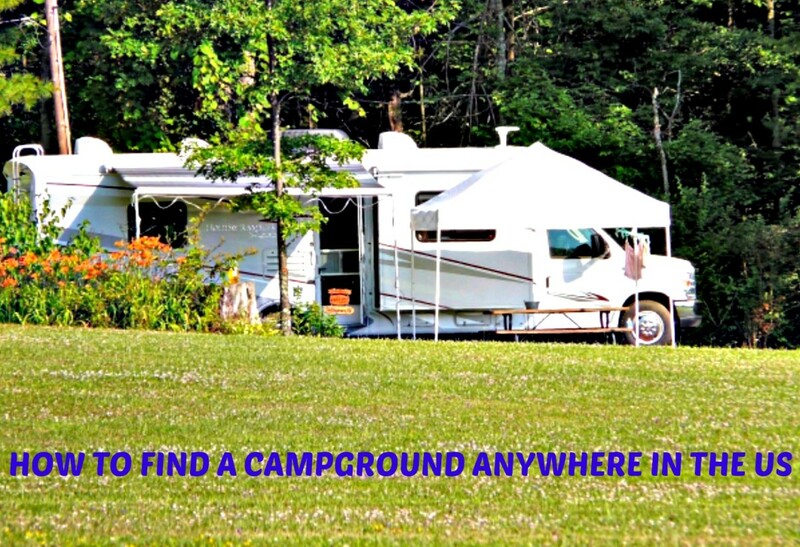 This article is a detailed overview of what you can expect if you decide you want to live in a campground in your RV. 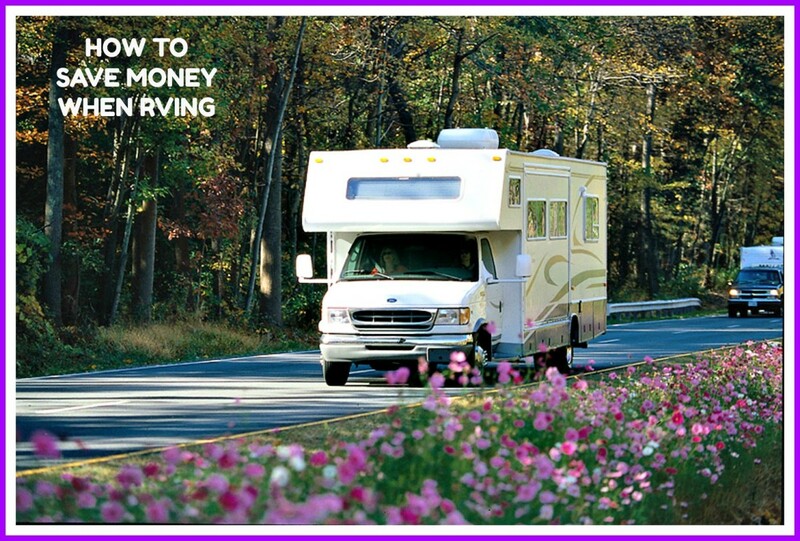 A guide to the many earning options that are available to RV travelers who need some income to help pay for their vacations. 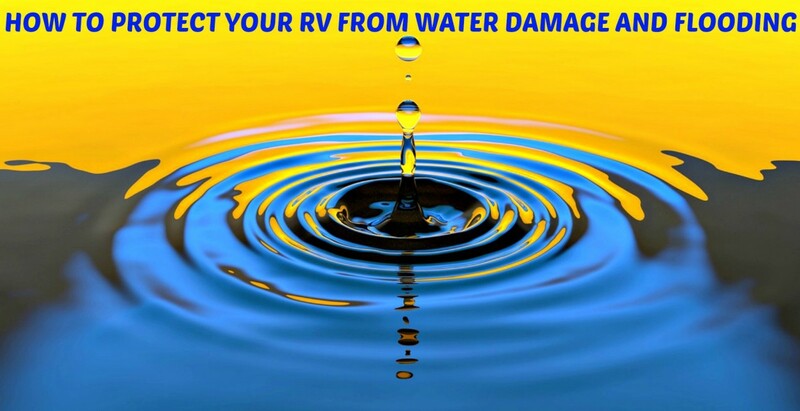 Dangers lurk in the water RV travelers use and consume. 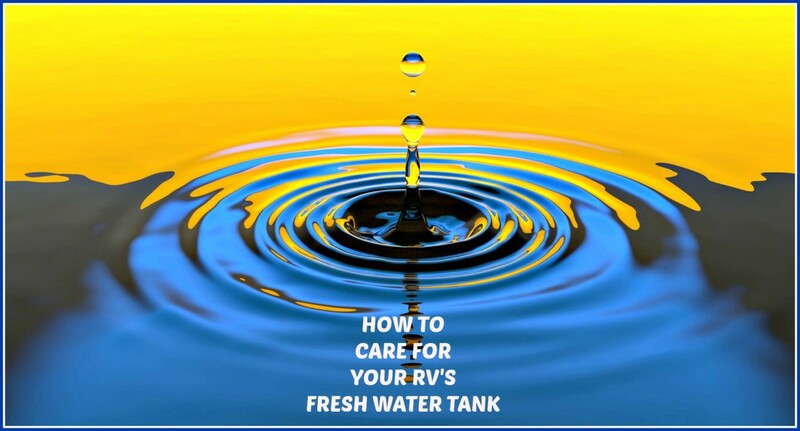 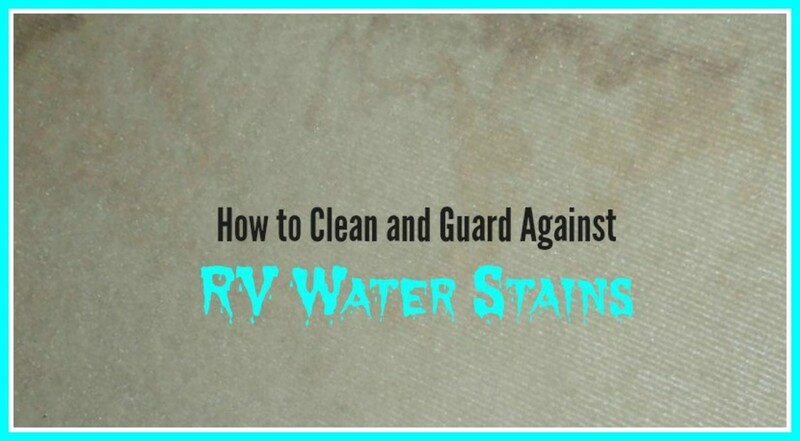 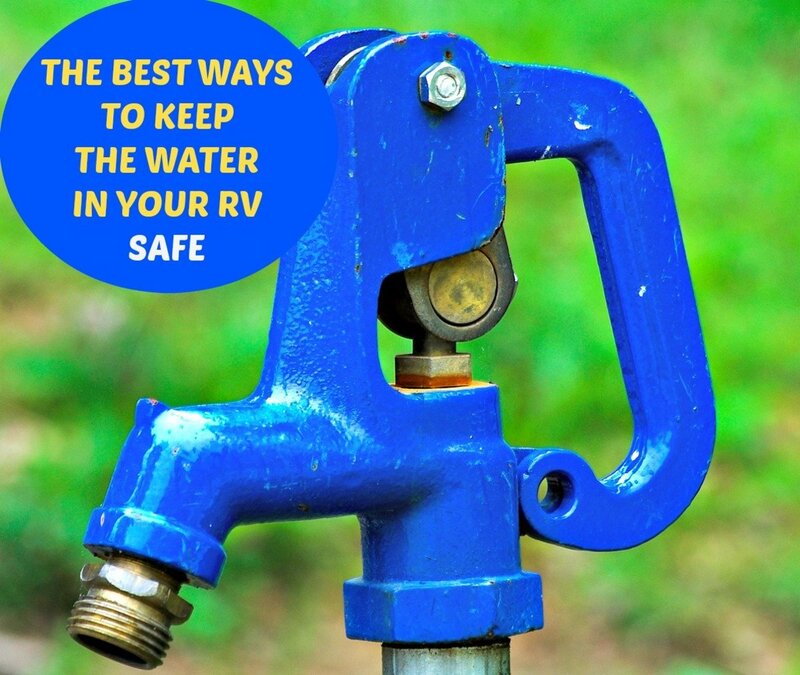 This article explains what you can do to keep your RV's water supply safe so that you can avoid the many and sometimes dangerous health problems it can create during recreational vehicle vacations. 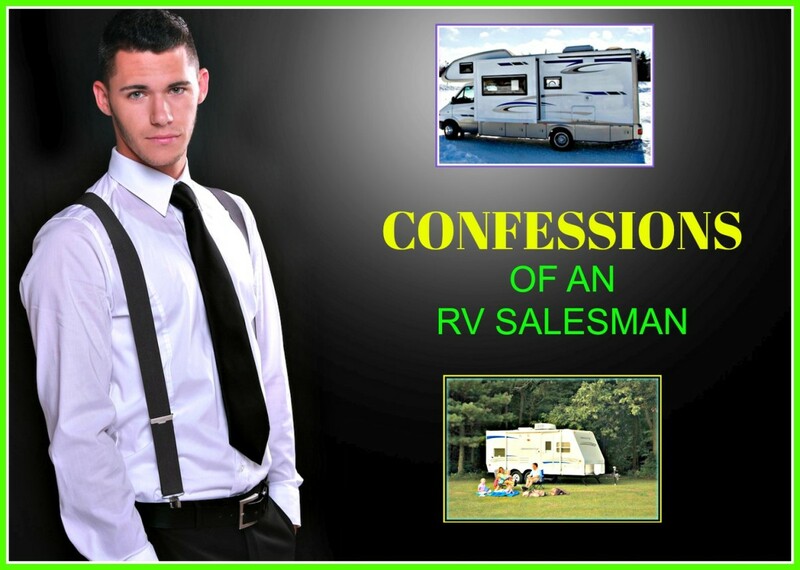 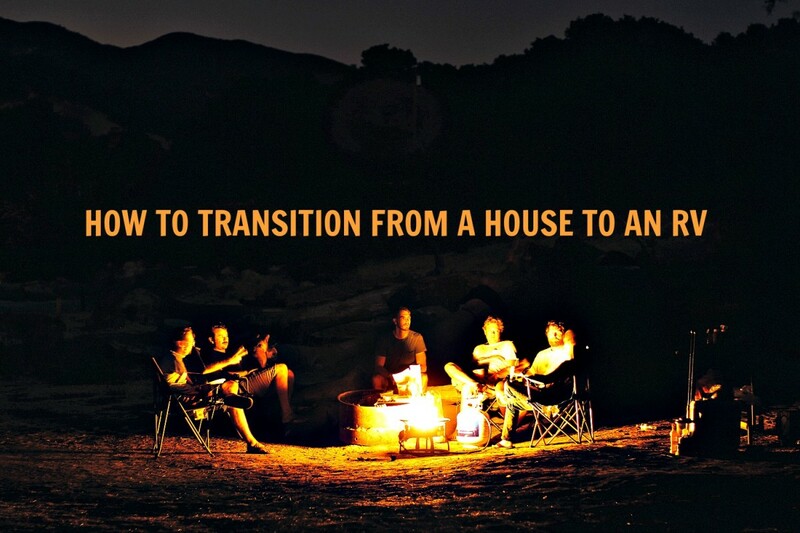 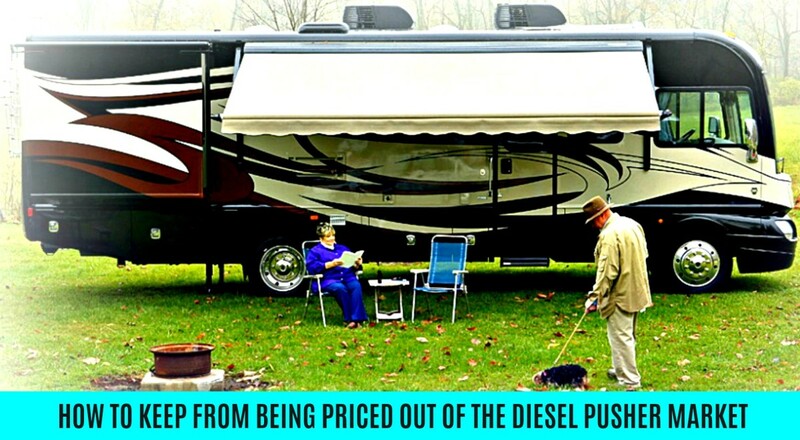 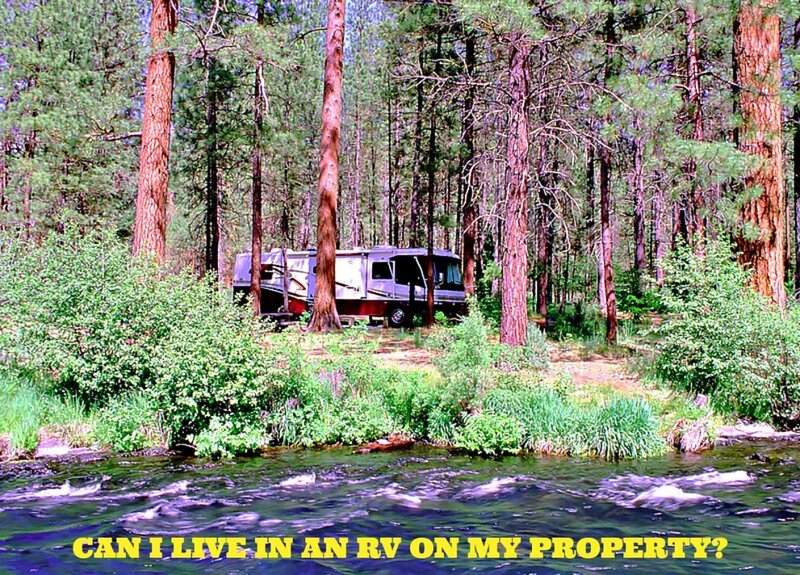 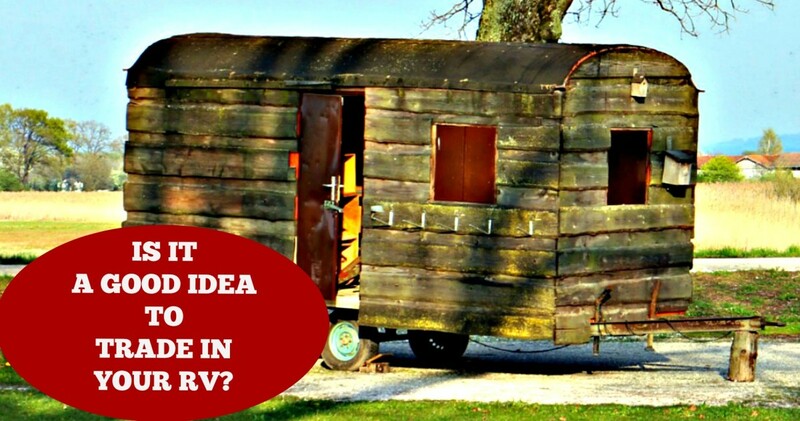 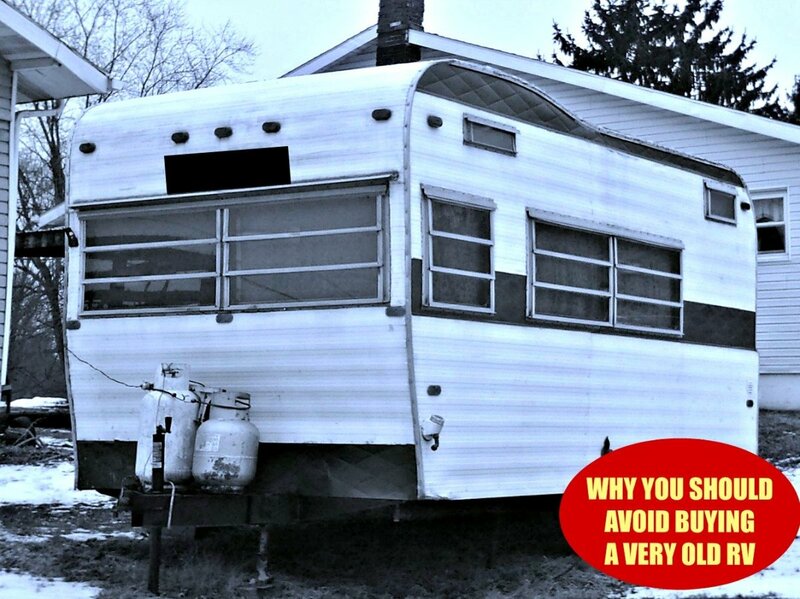 Find out what really happens when people decide to sell everything and move into a recreational vehicle. 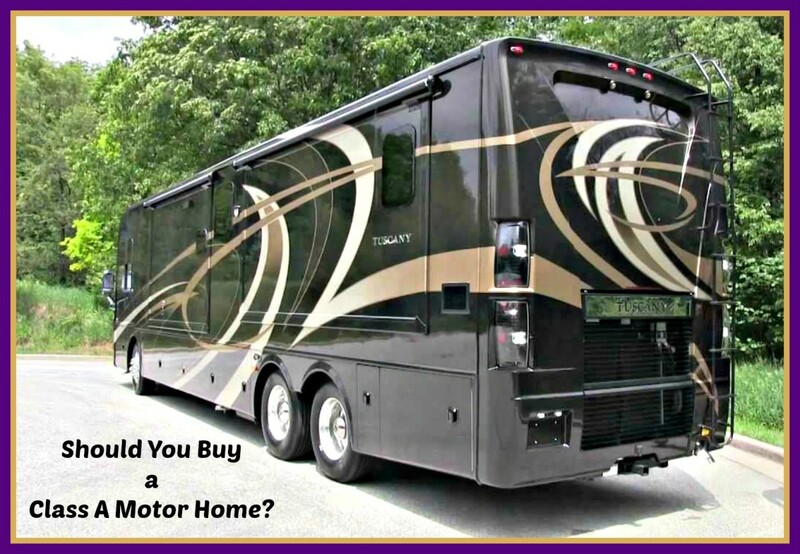 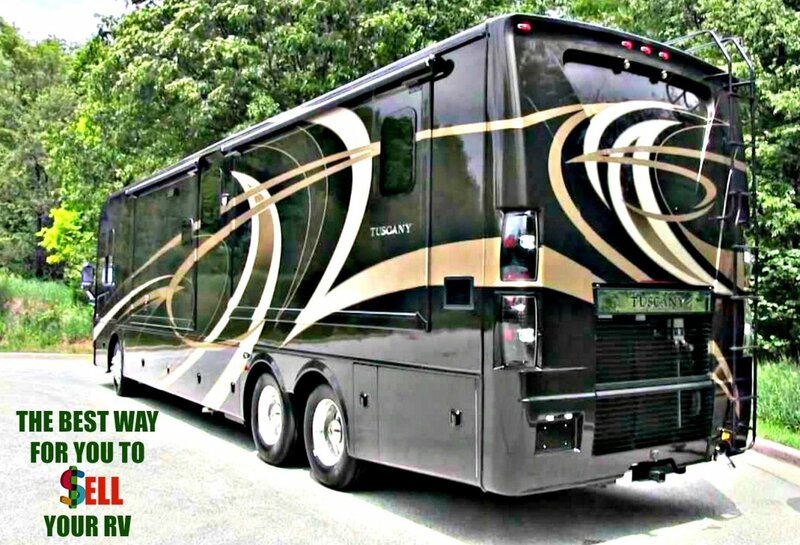 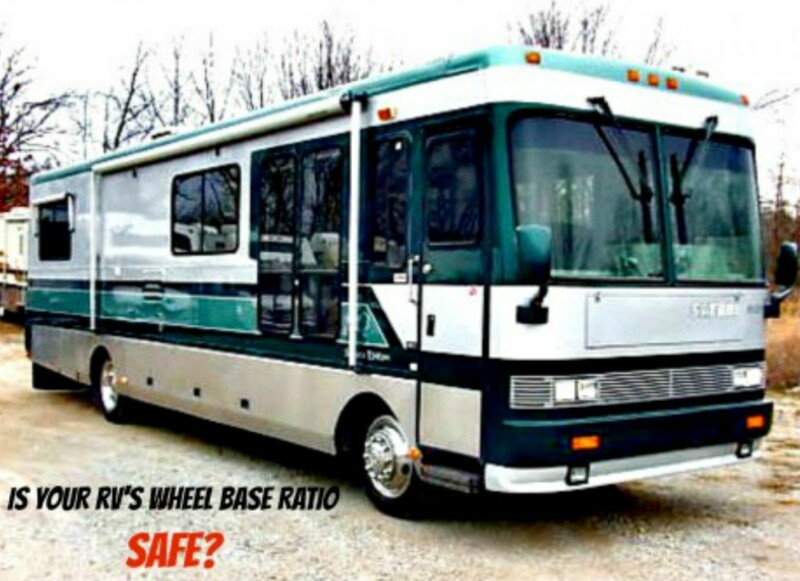 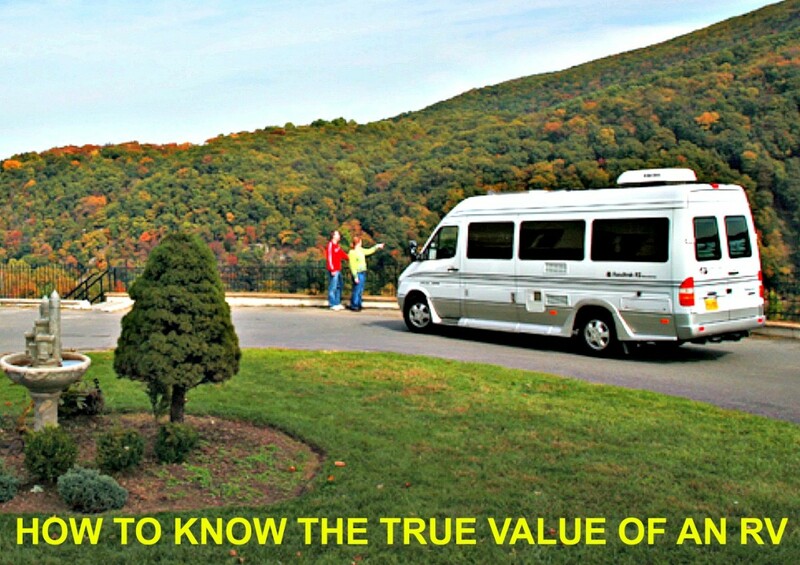 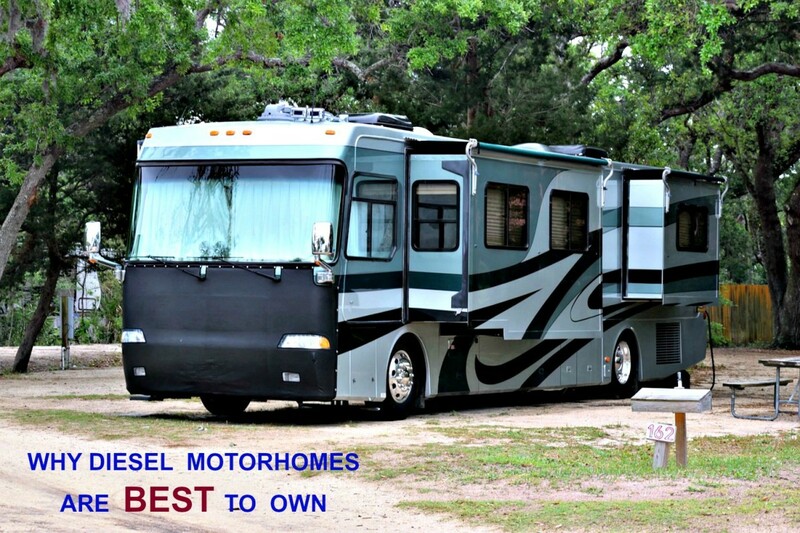 Is a Class A Motorhome the Best RV for You? 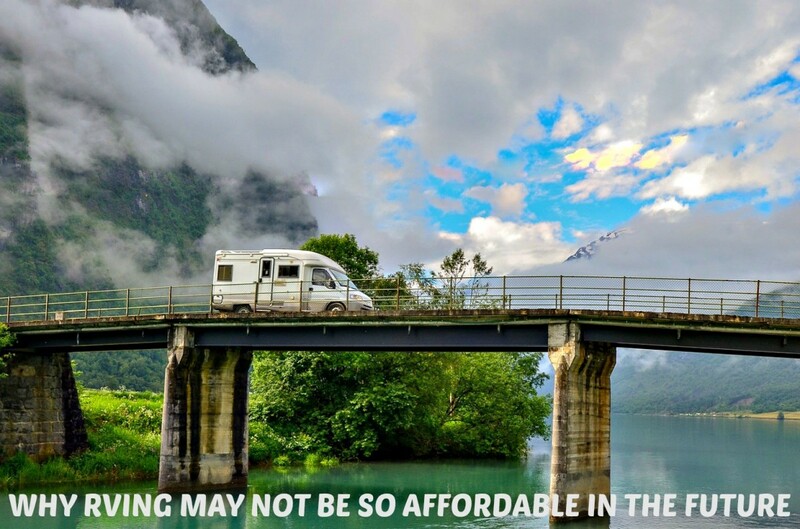 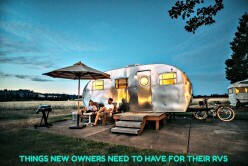 Class A Motorhomes are a great form of transportation for those who love the open road, but they are far from perfect. 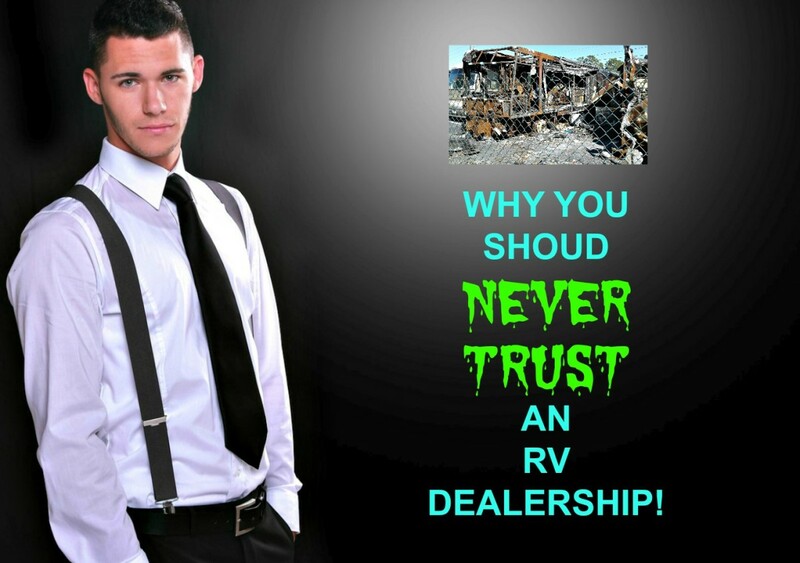 Learn the truth about them before you buy one.